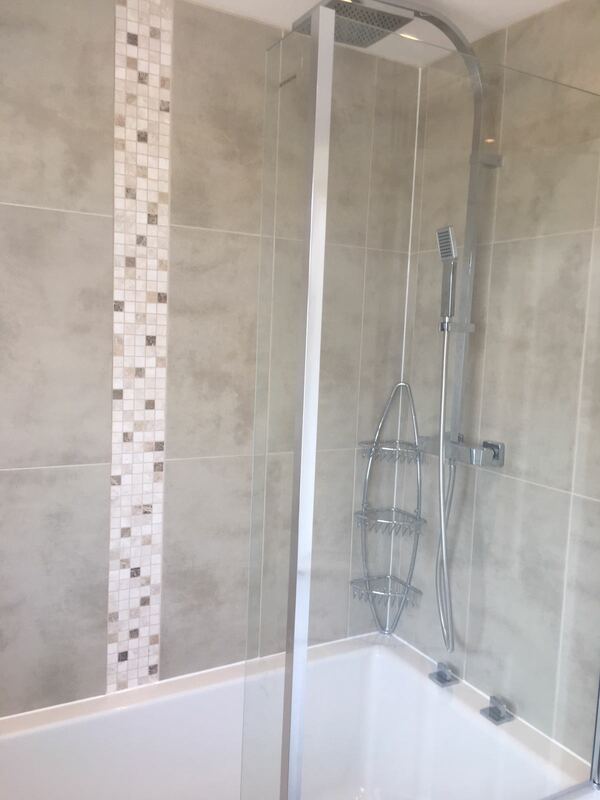 Wall and Floor tiling completed in Maidstone. 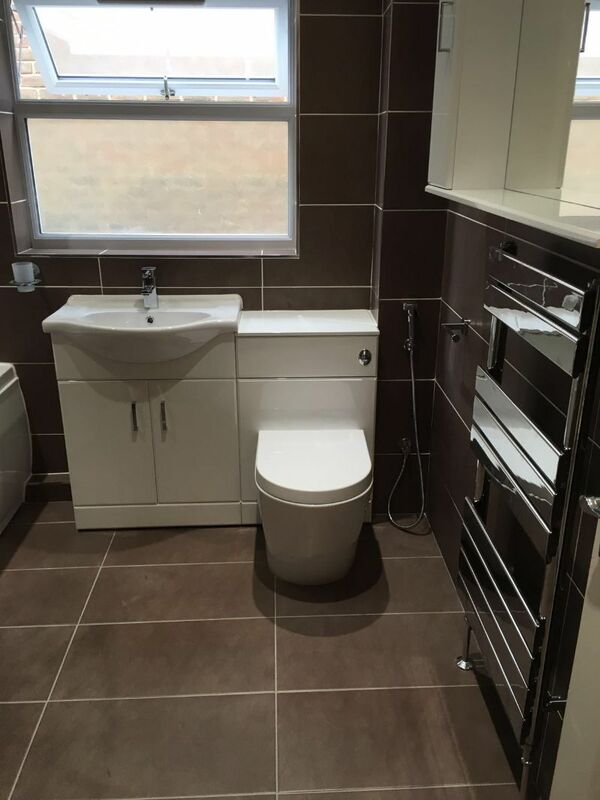 Bathroom wall and floor tiling completed in Maidstone. 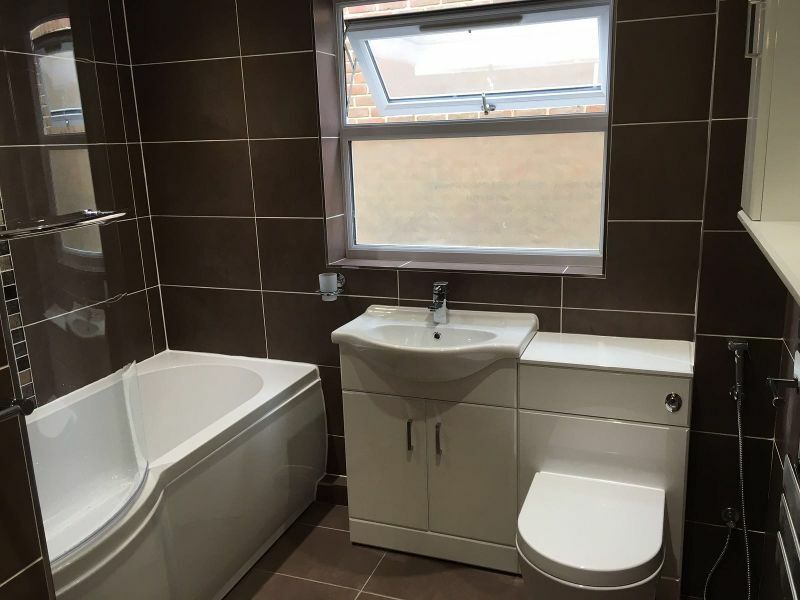 New Bathroom Refit completed in Ashford. 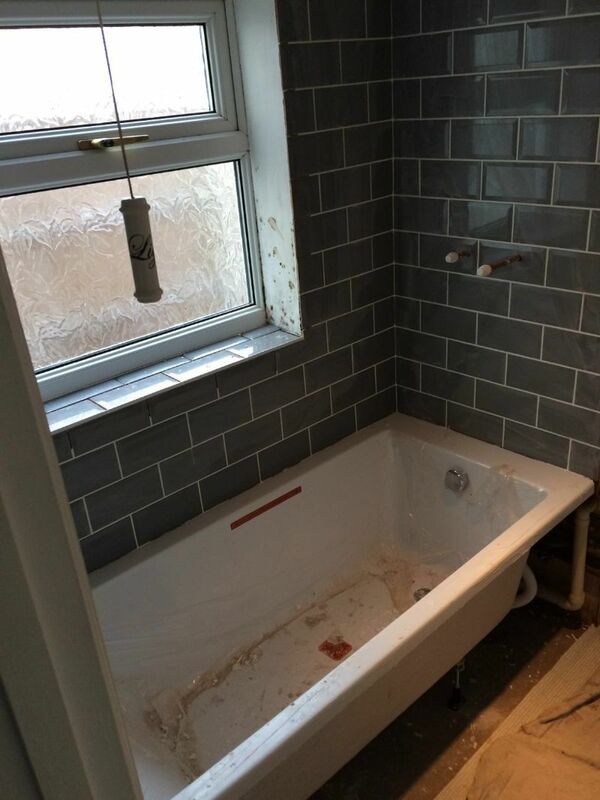 Including Wall & Floor Tiling. 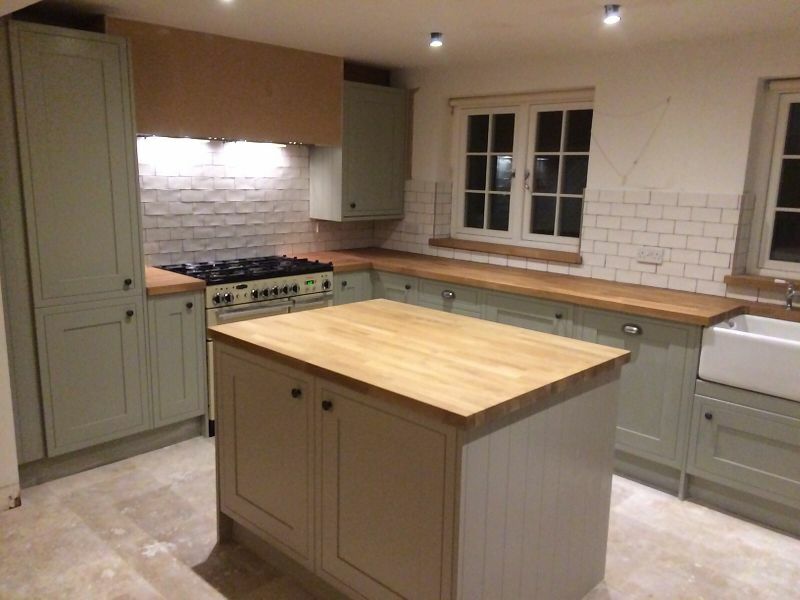 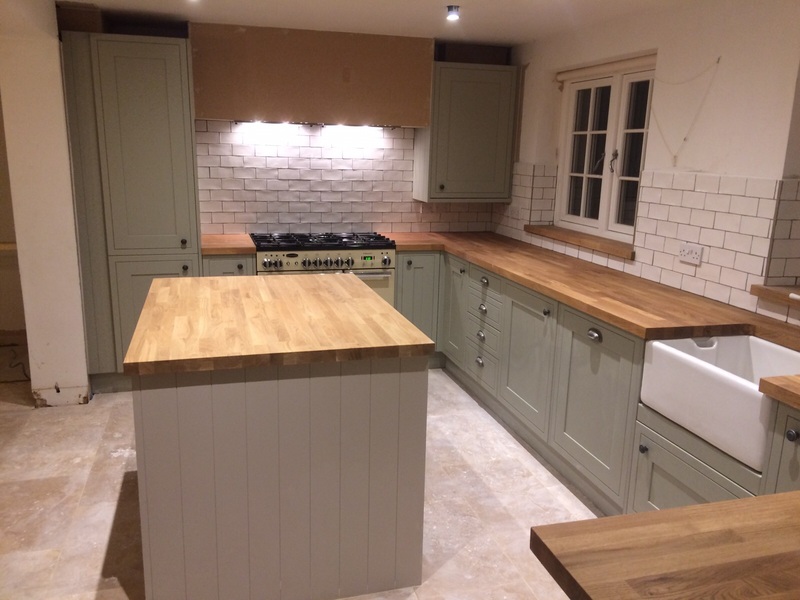 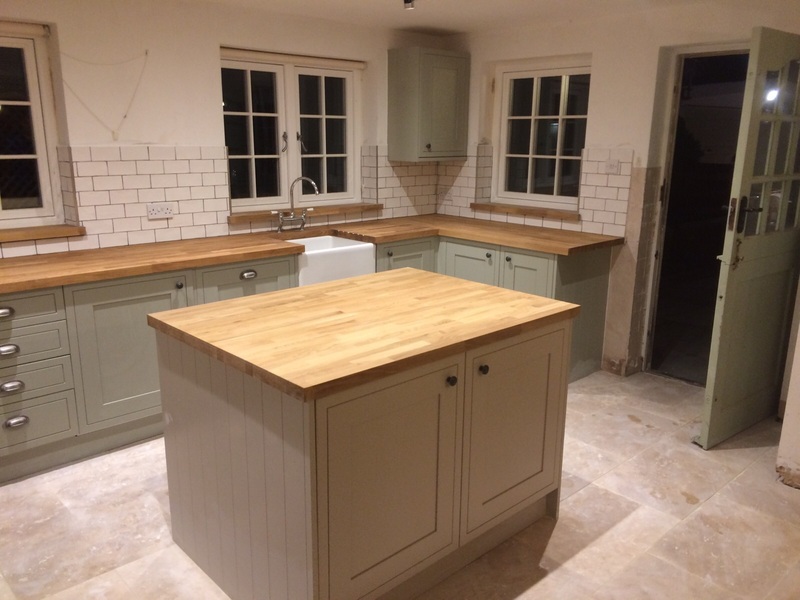 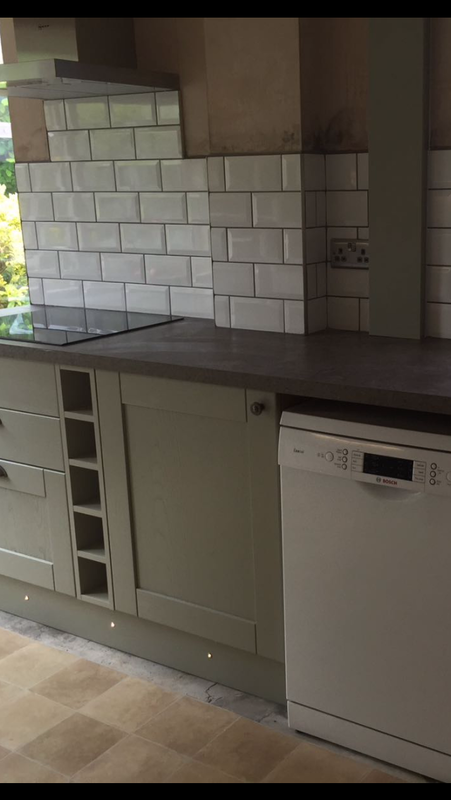 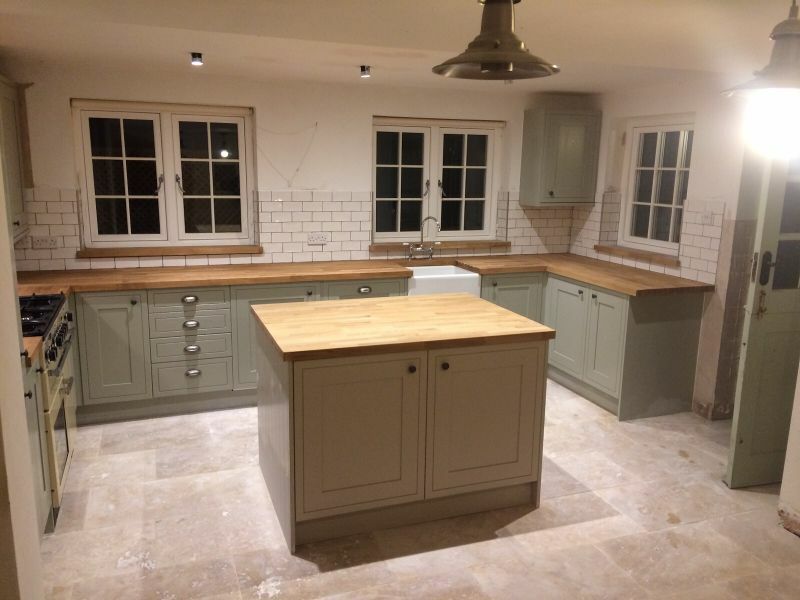 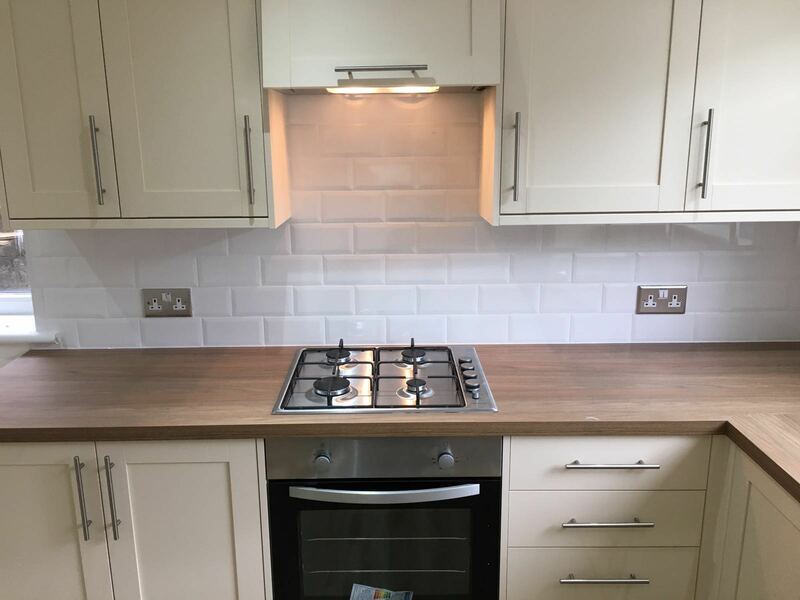 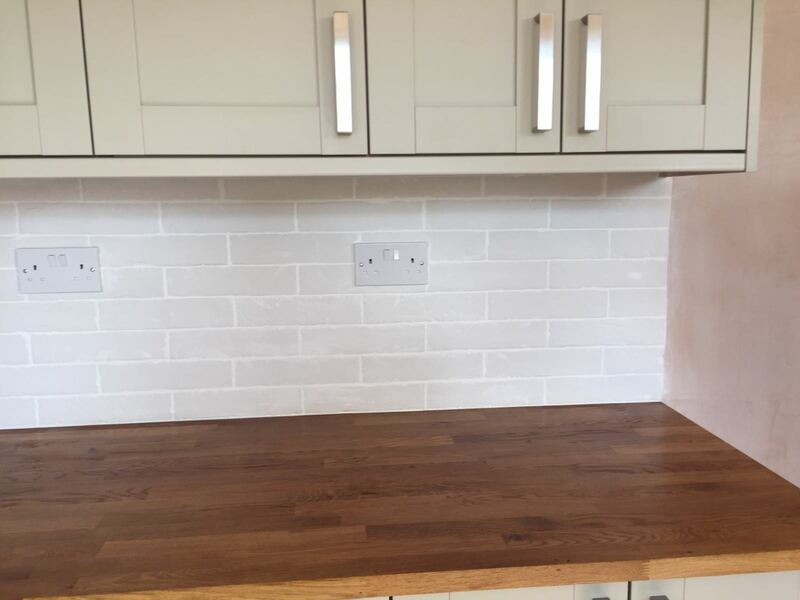 Kitchen wall tiling completed in Boughton Monchelsea. 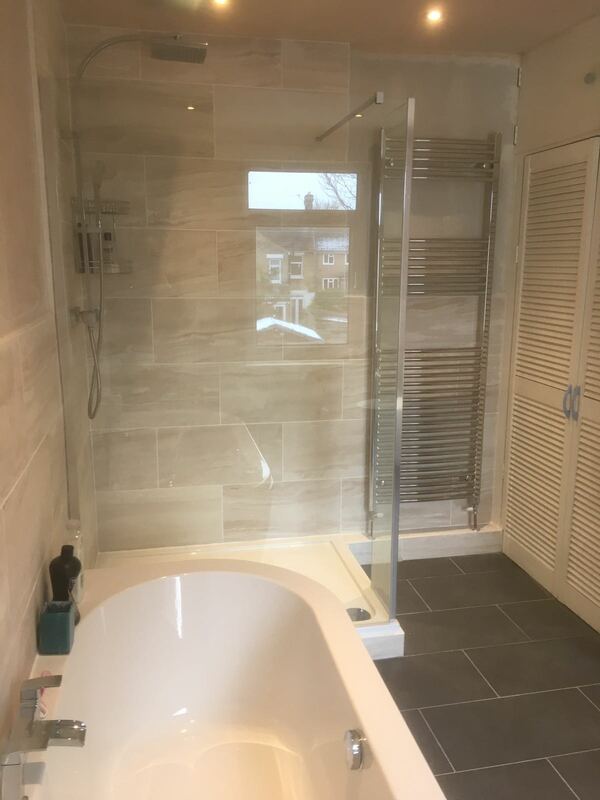 Wall and Floor Tiling completed in a full Bathroom Refit in Maidstone. 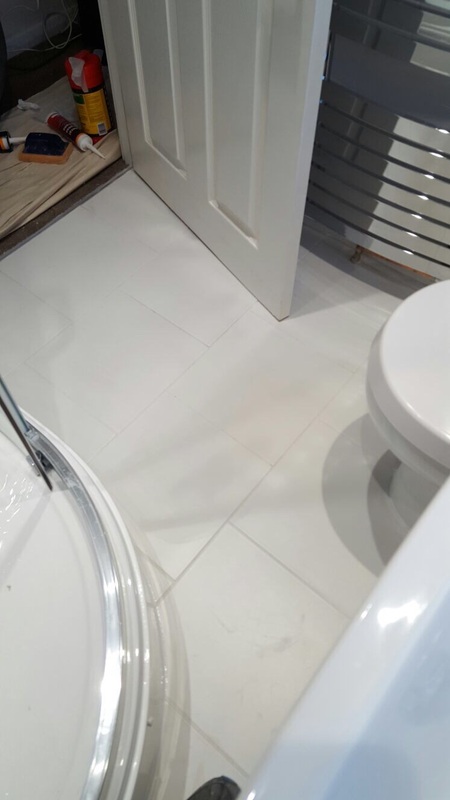 Wall and Floor Tiling Completed in a Bathroom refit in Maidstone. 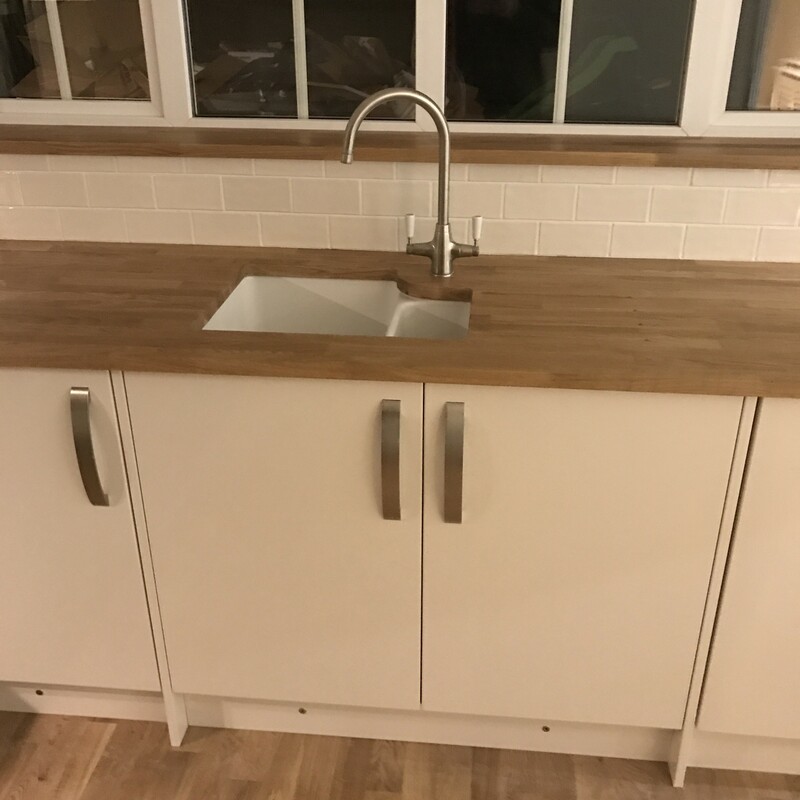 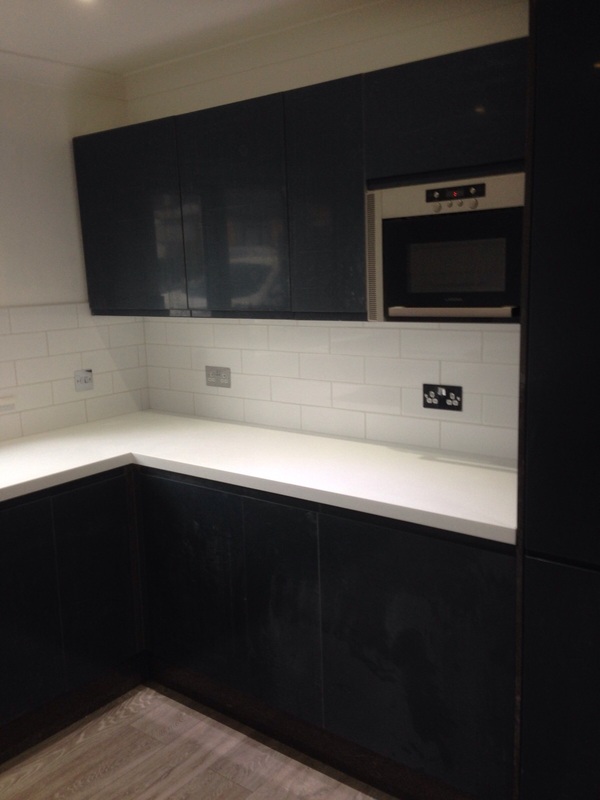 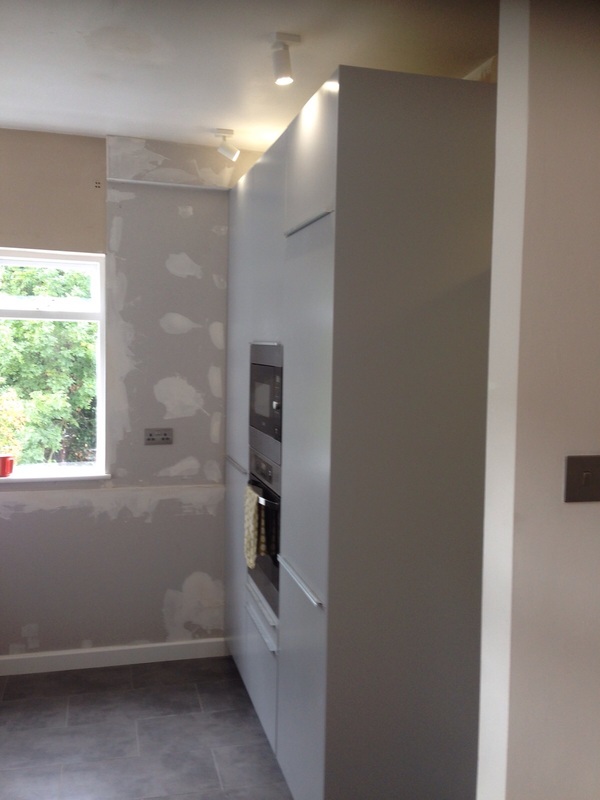 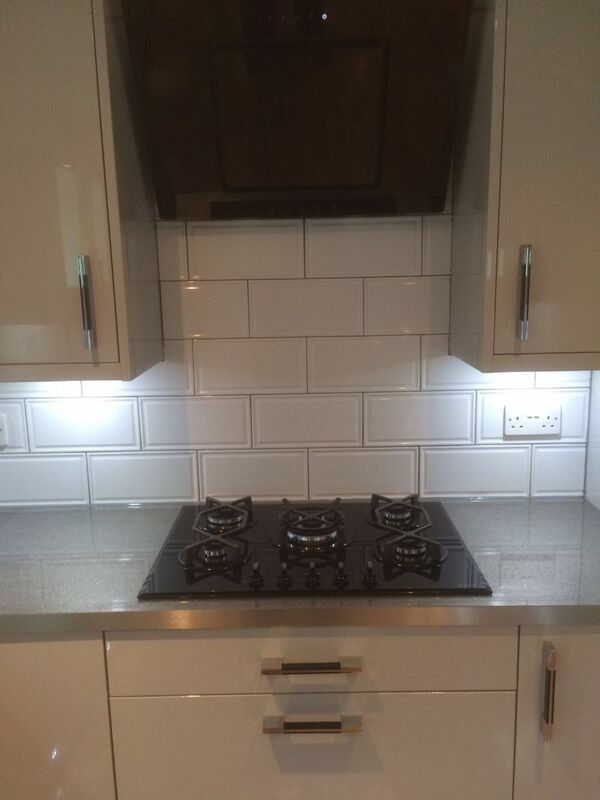 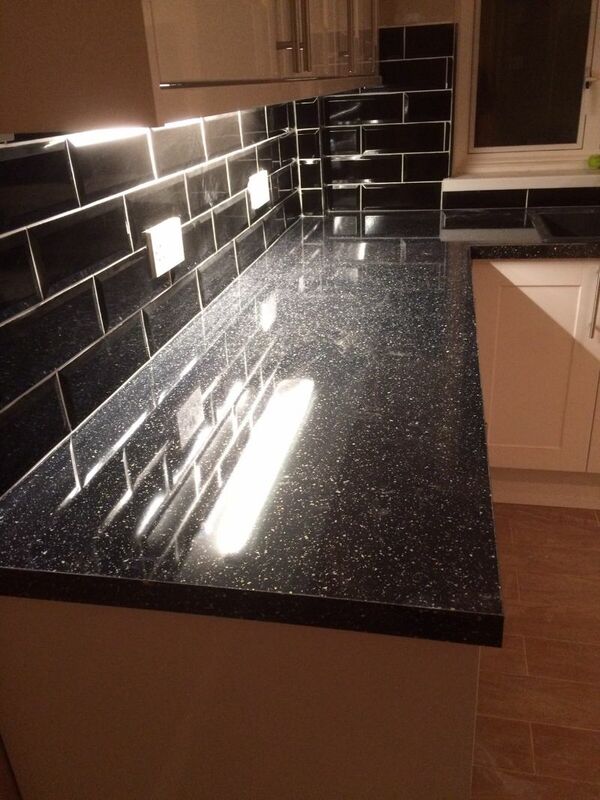 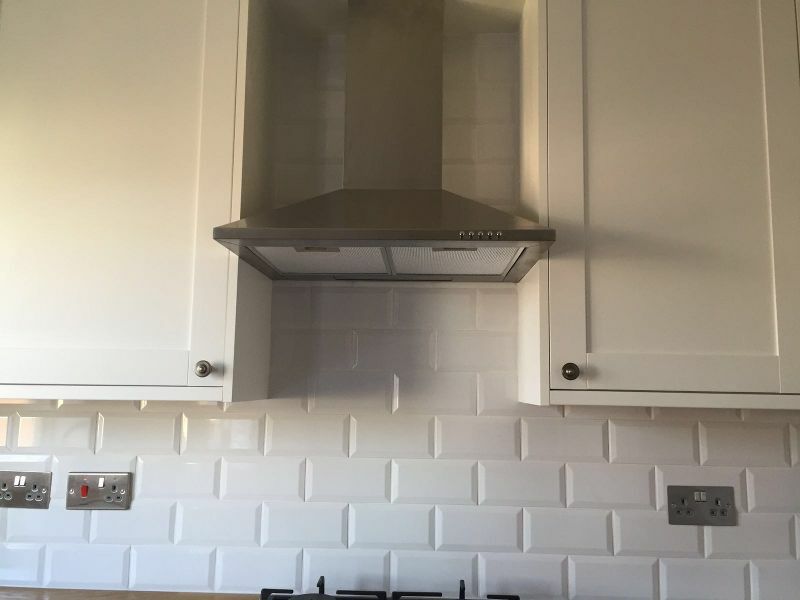 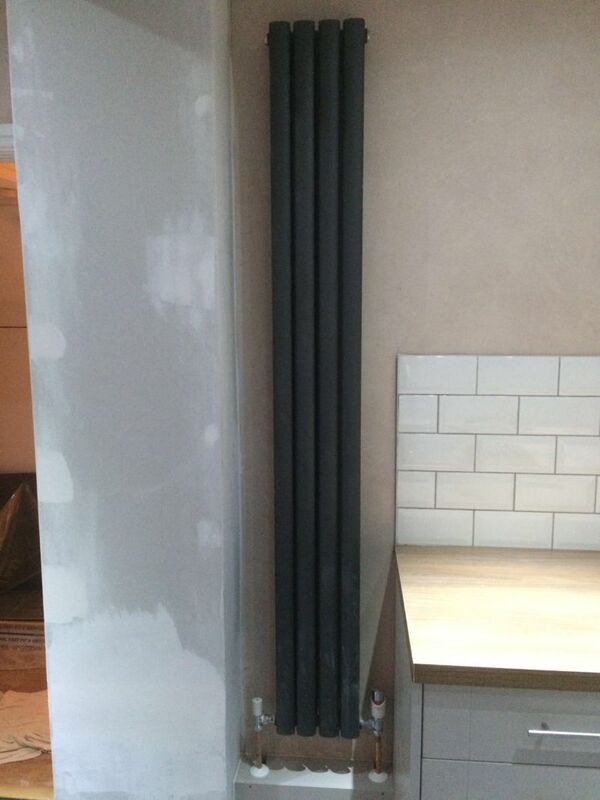 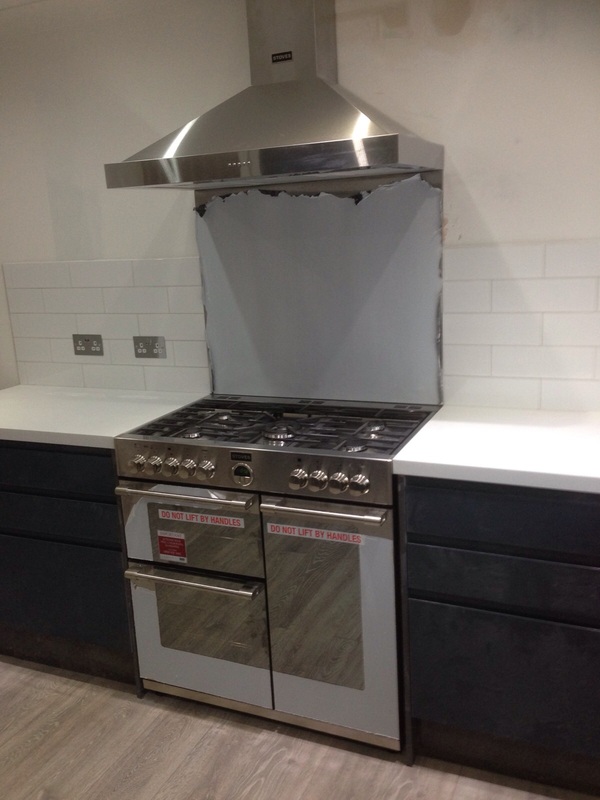 Kitchen Wall Tiling completed in a kitchen install in London. 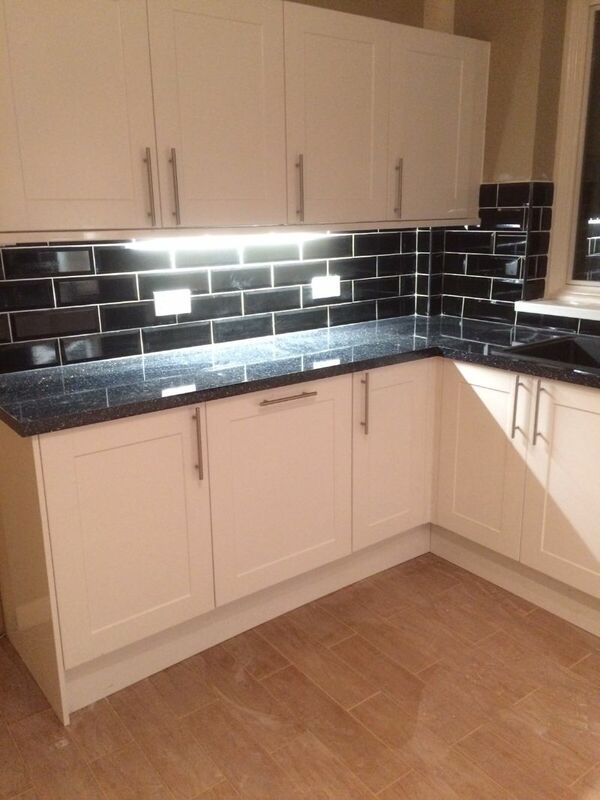 Marble tiling supplied and fitted in Gillingham. 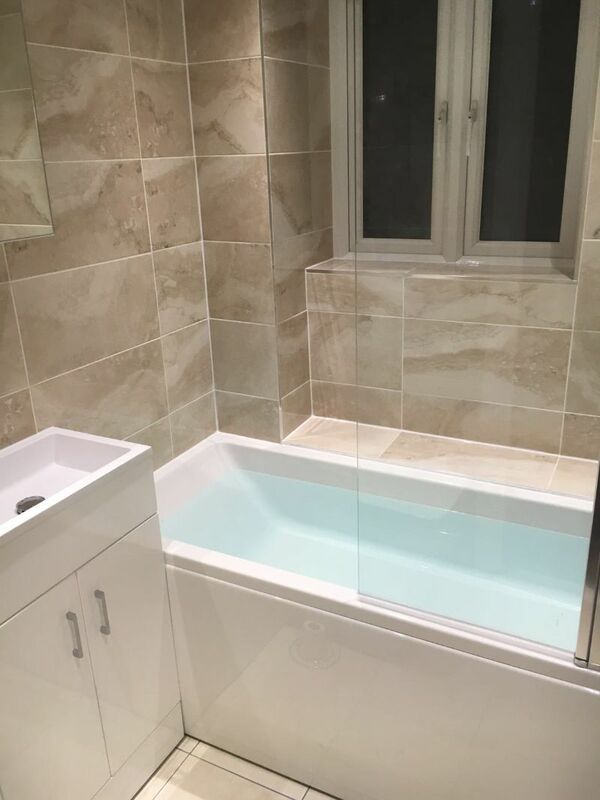 Wall tiling supplied and fitted, completed in Greenwich. 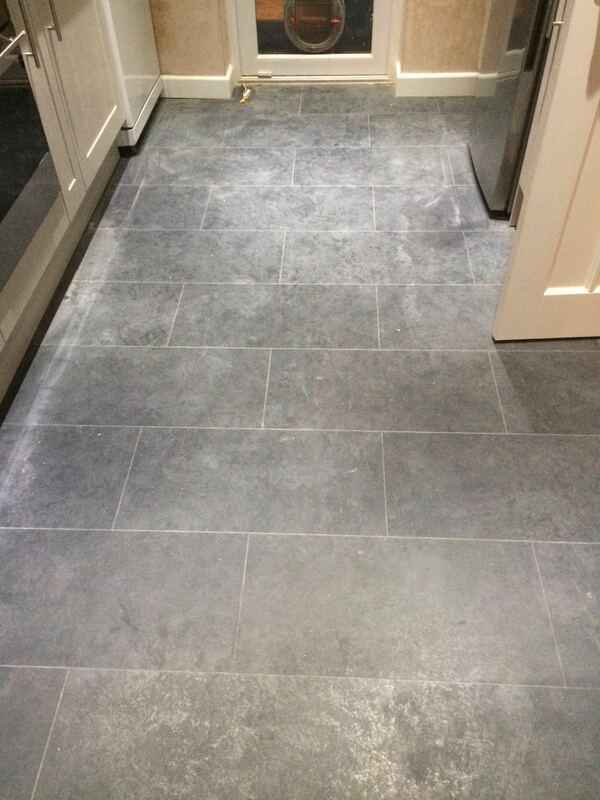 Floor tiling completed in Greenwich. 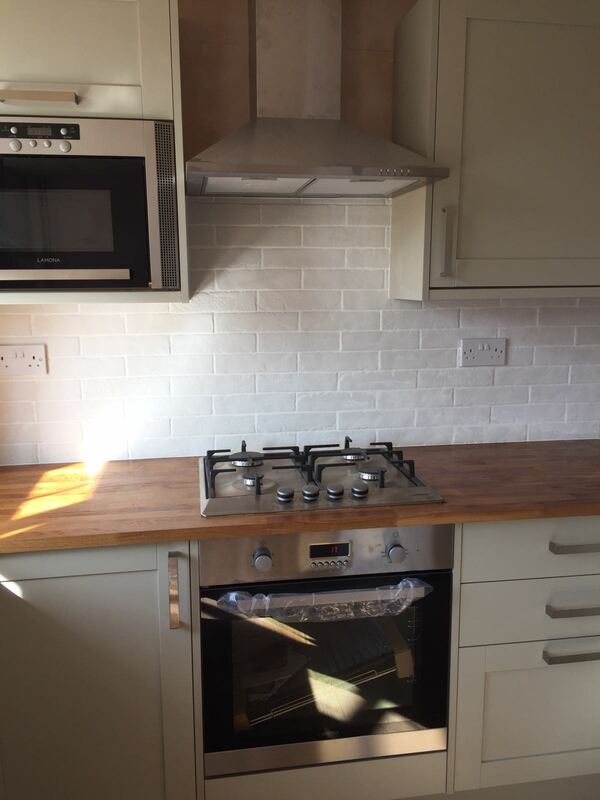 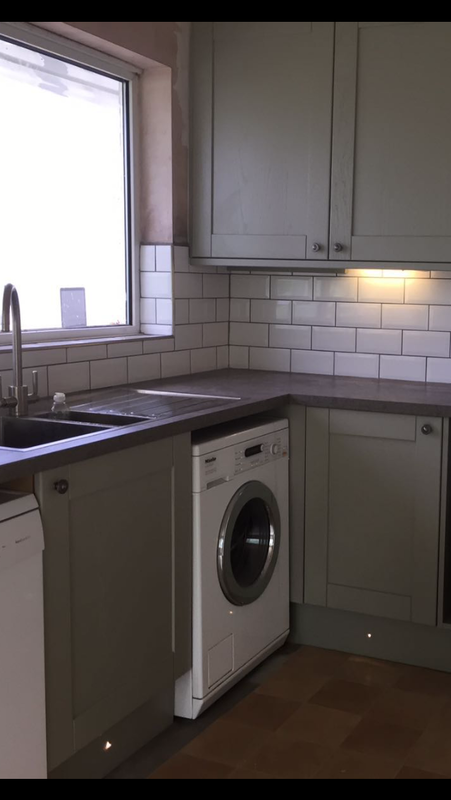 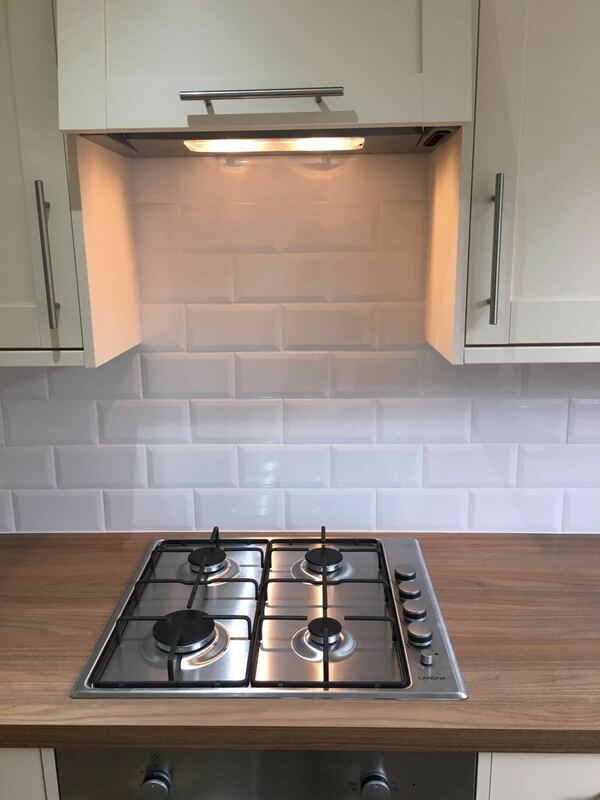 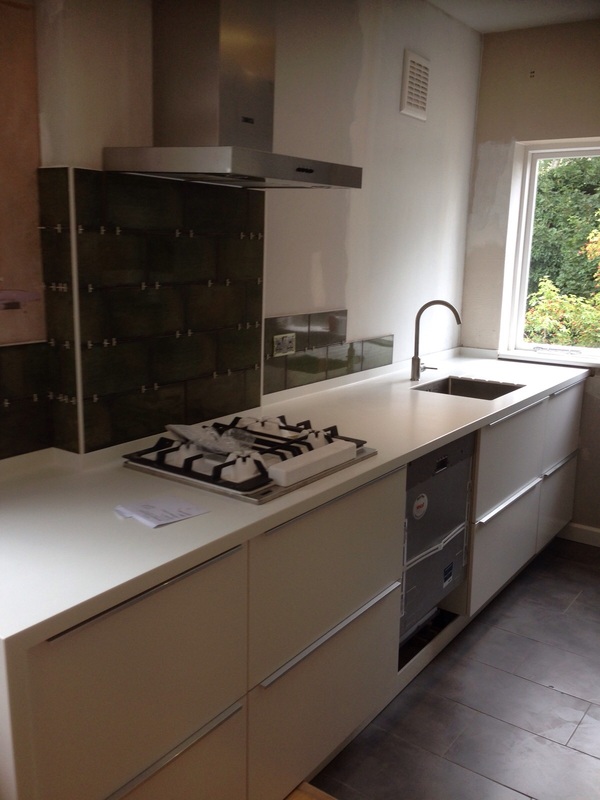 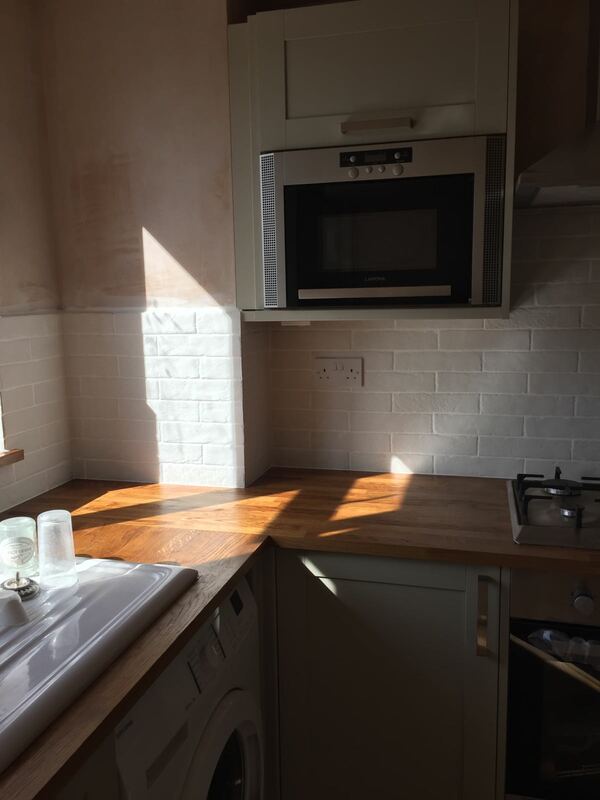 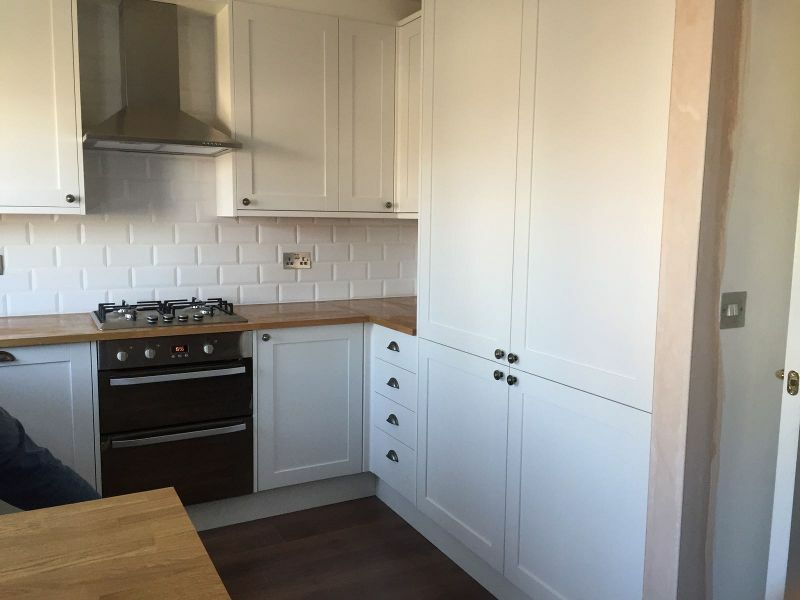 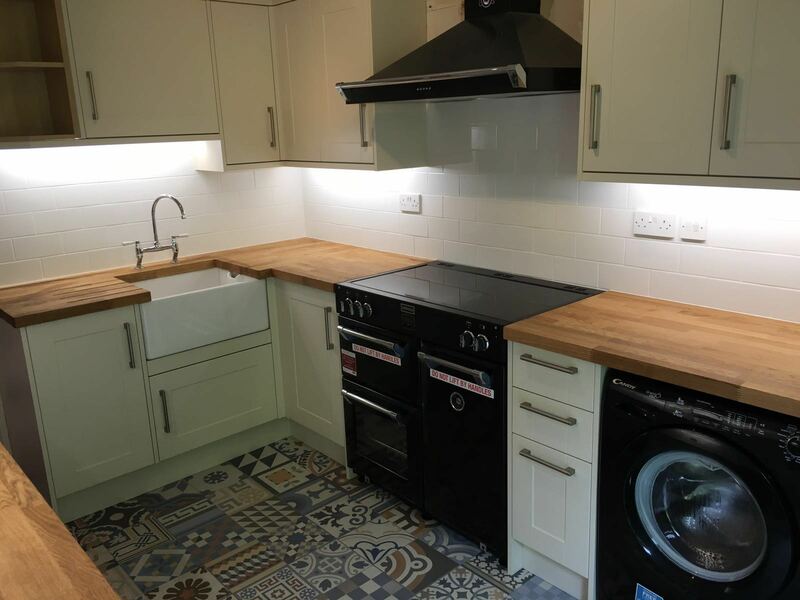 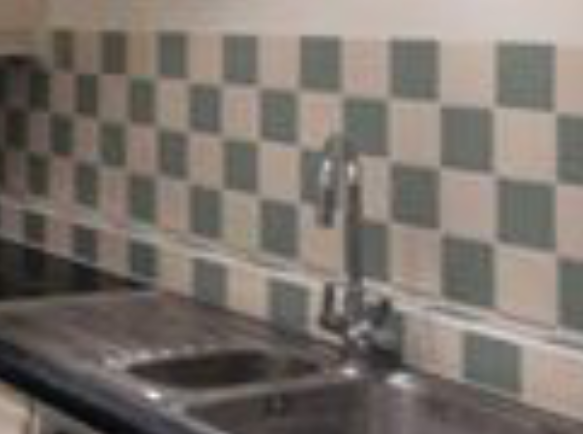 Kitchen walls tiled with metro brick tiles, tiles supplied by Tile Giant. 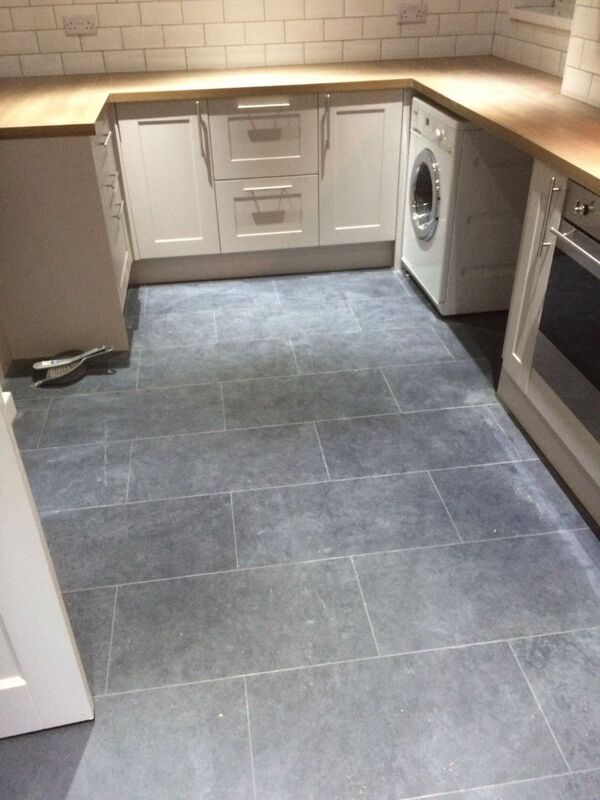 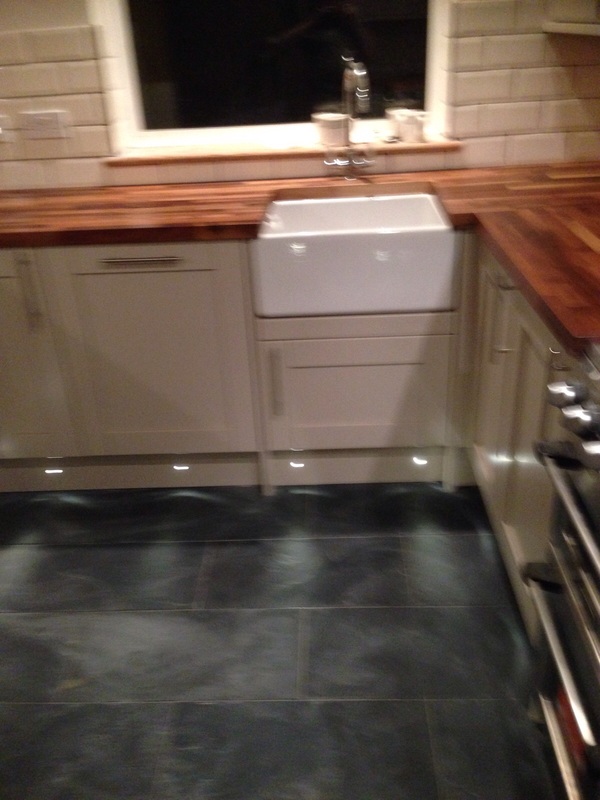 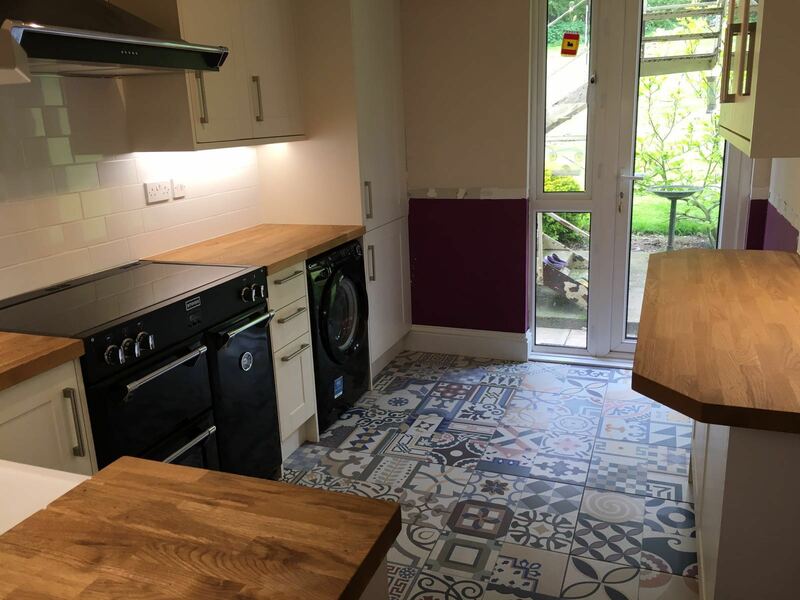 Floor tiling in the kitchen, tiles supplied by Tile Giant. 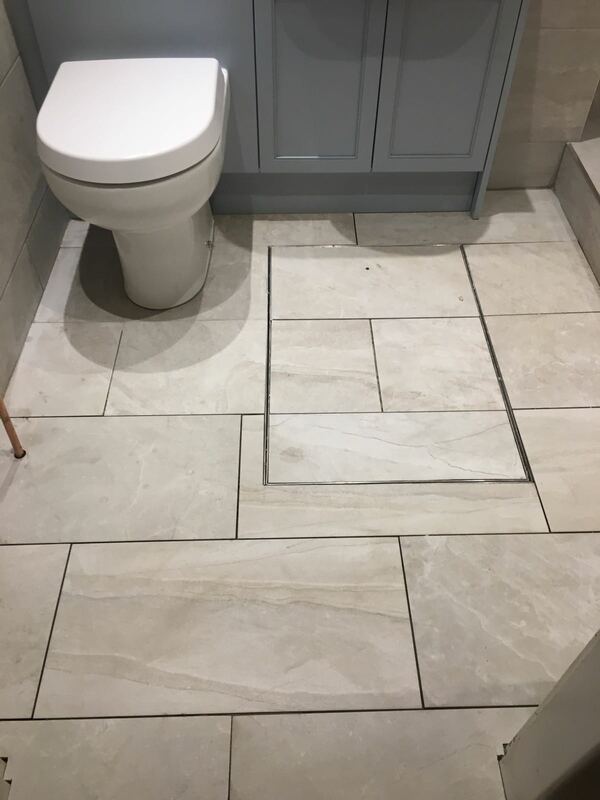 Floor tiling in porcelain tiles. 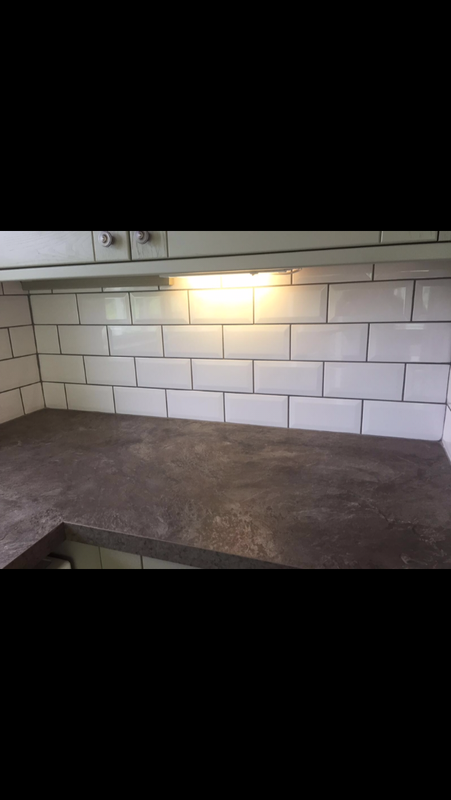 Wall tiliing in a gloss metro tiling. 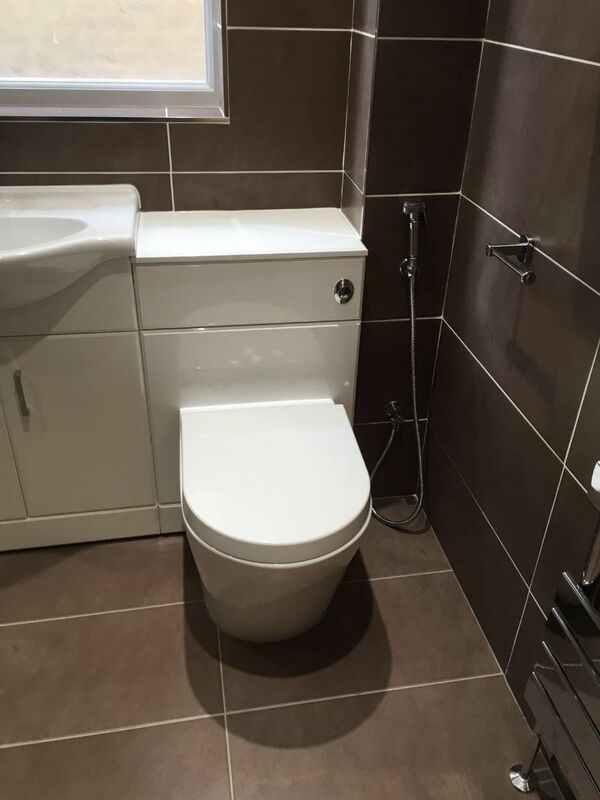 Bathroom floor and wall tiling, supplied and fitted by AC Installations. Bathroom wall tiling supplied and fitted by AC Installations. 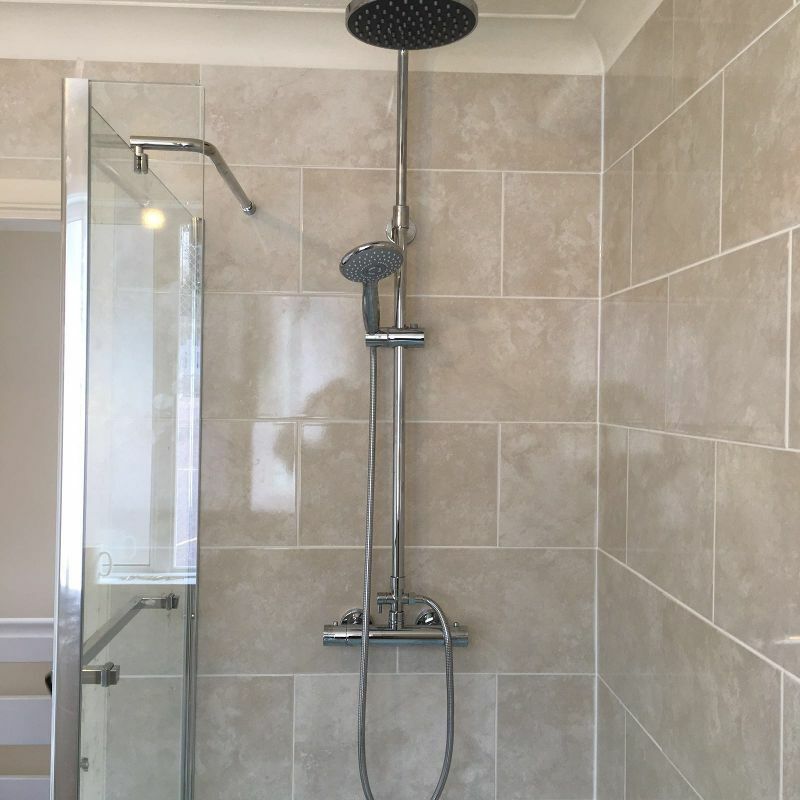 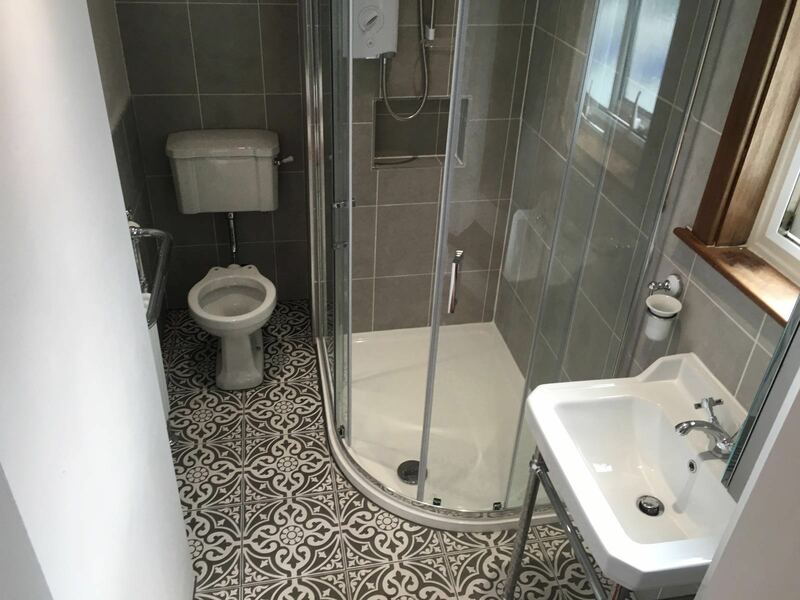 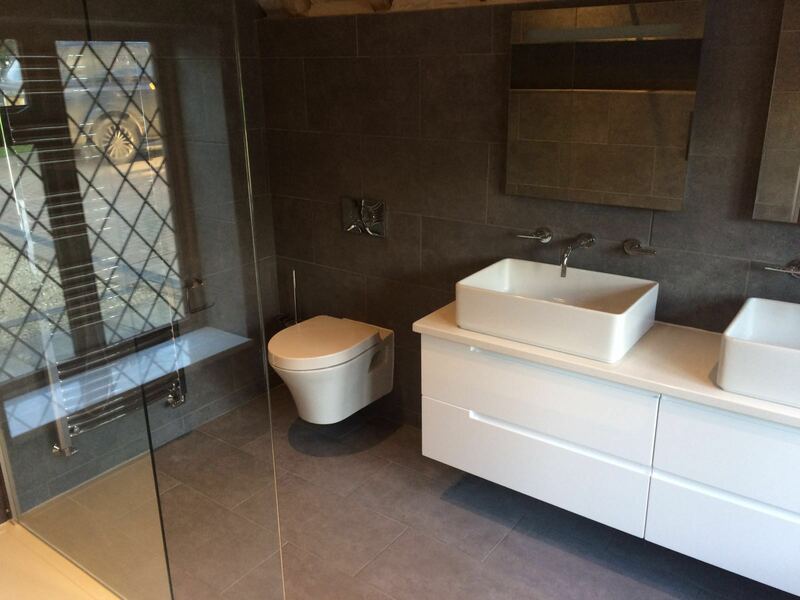 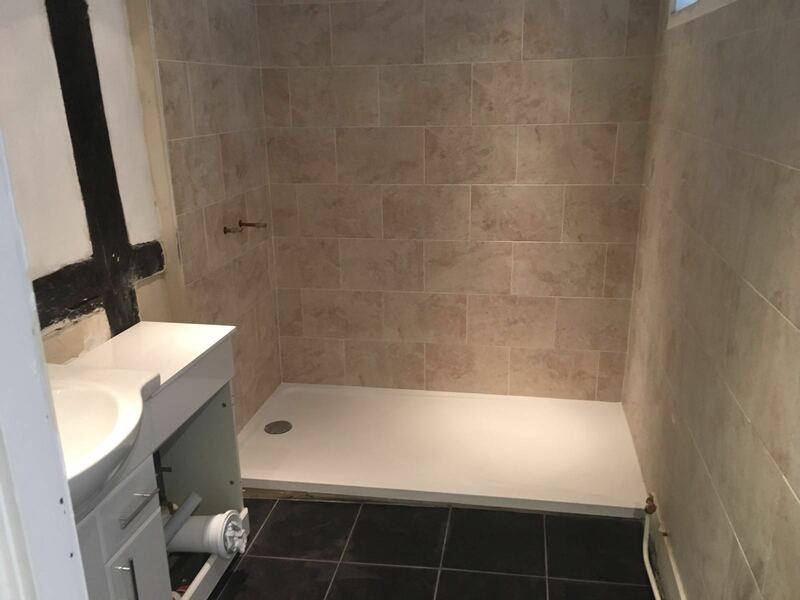 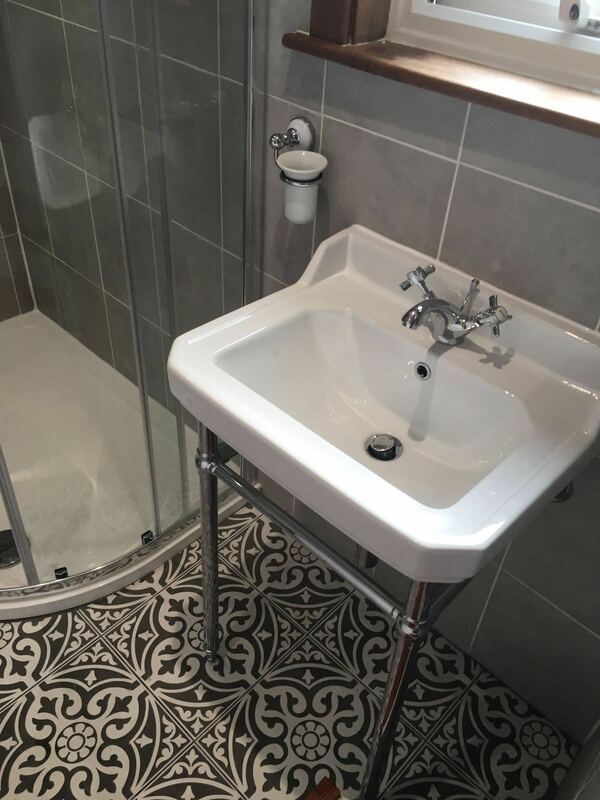 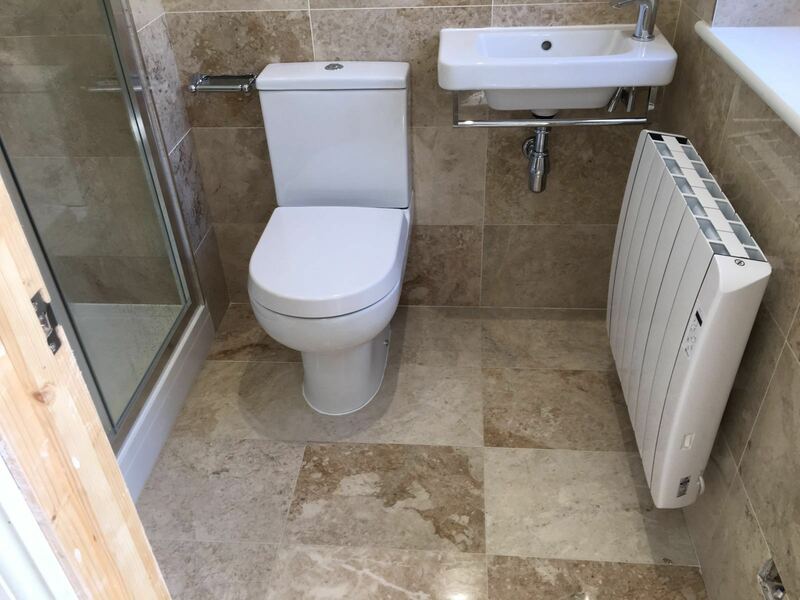 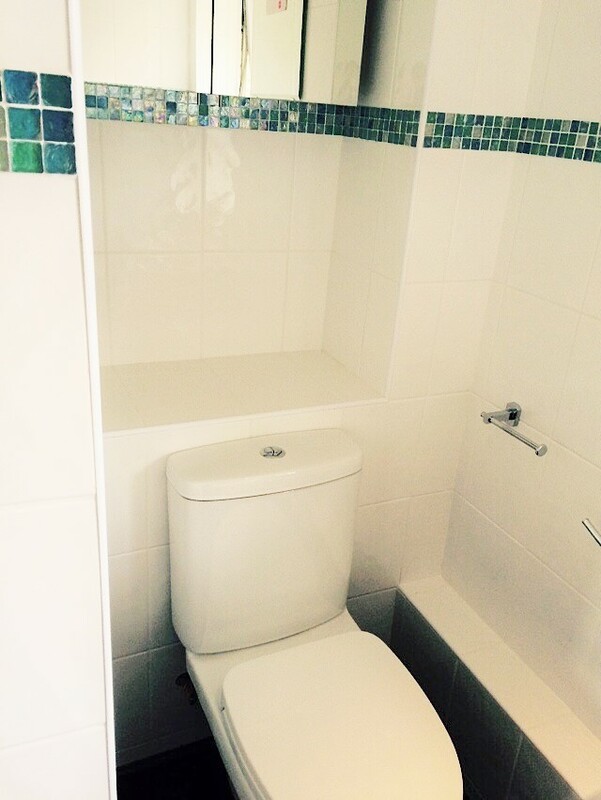 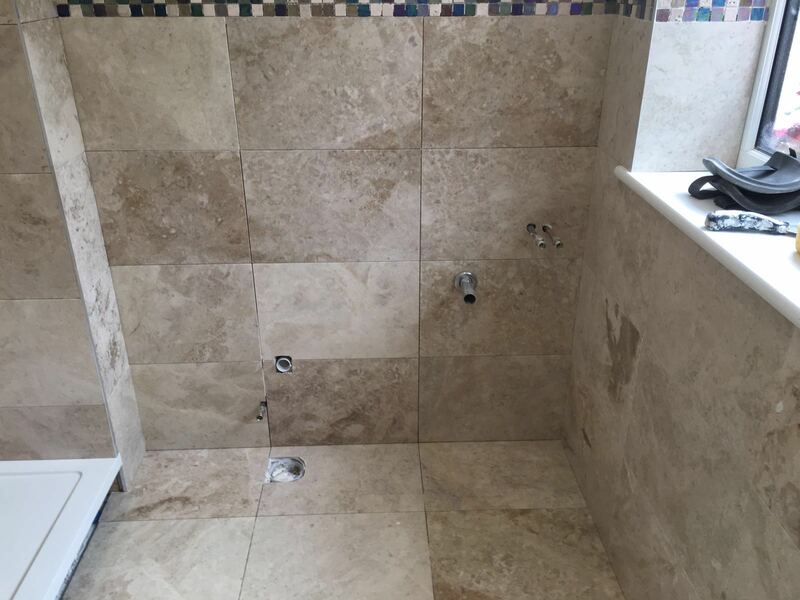 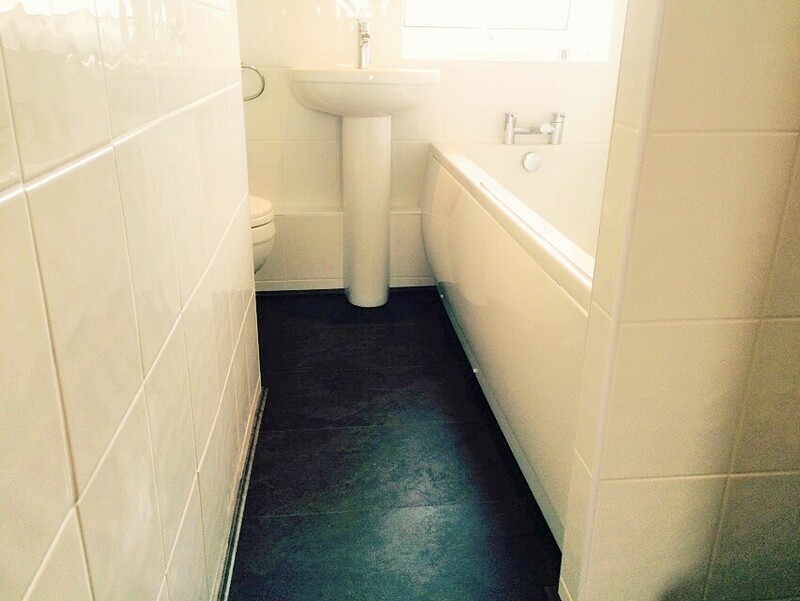 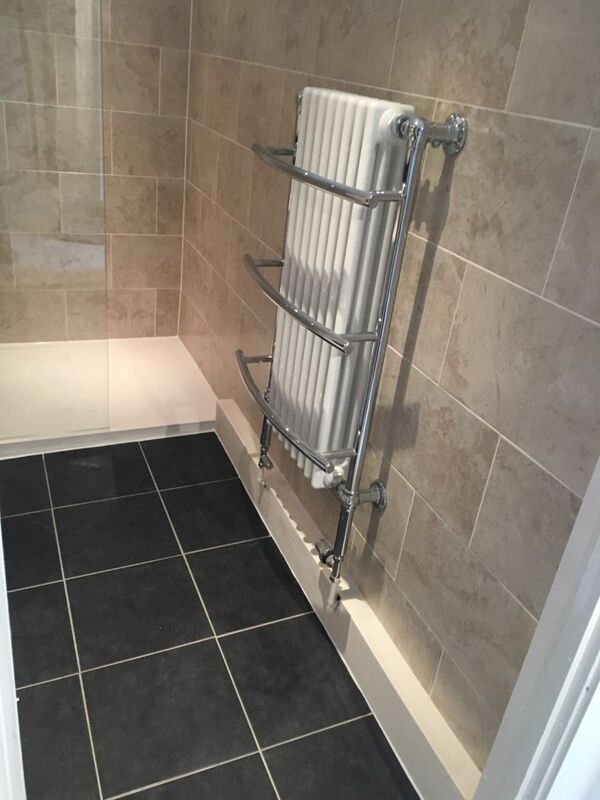 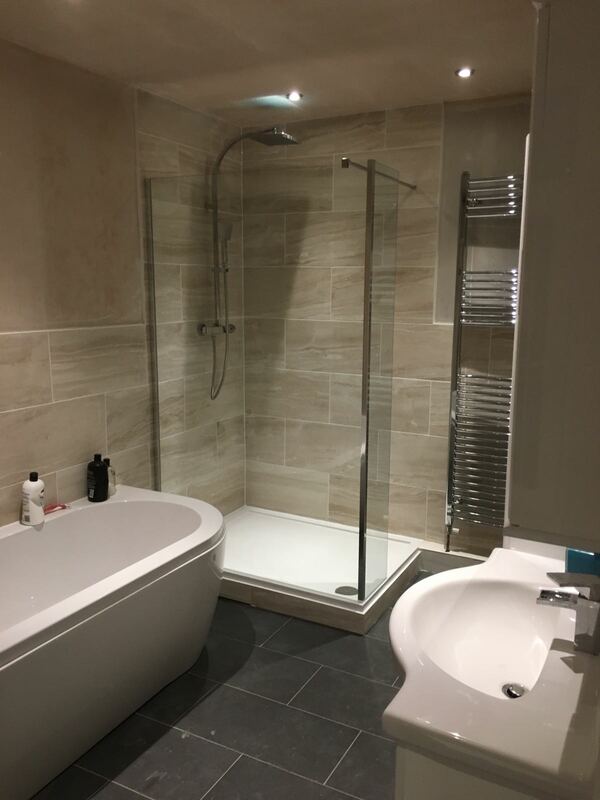 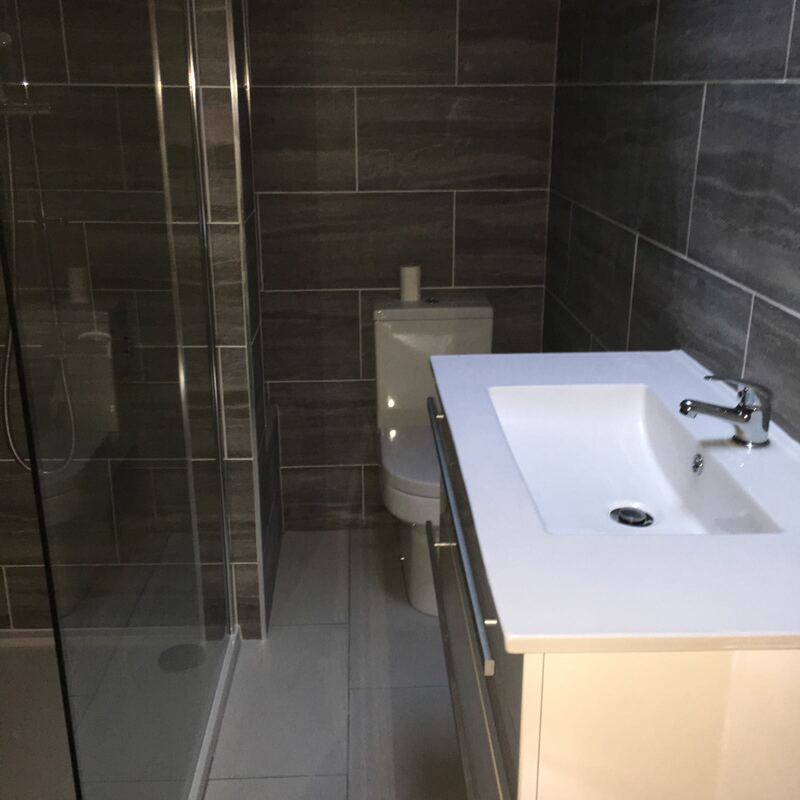 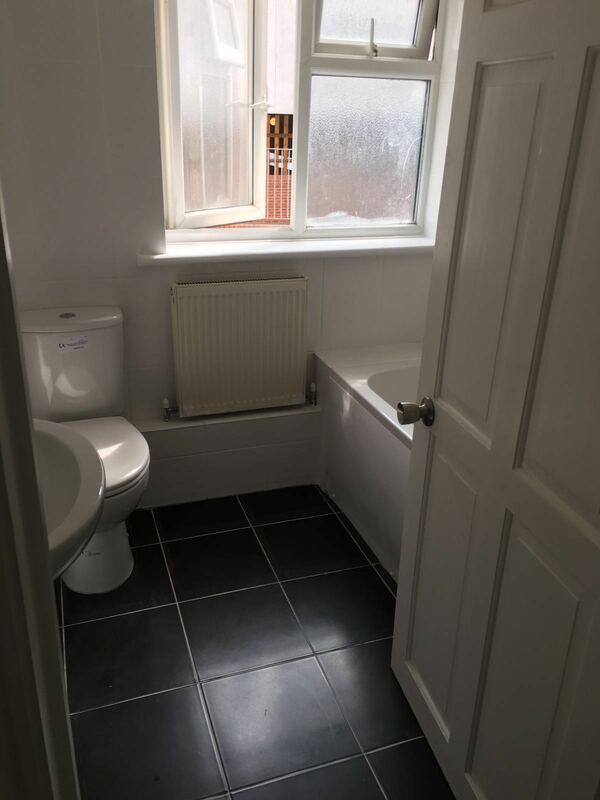 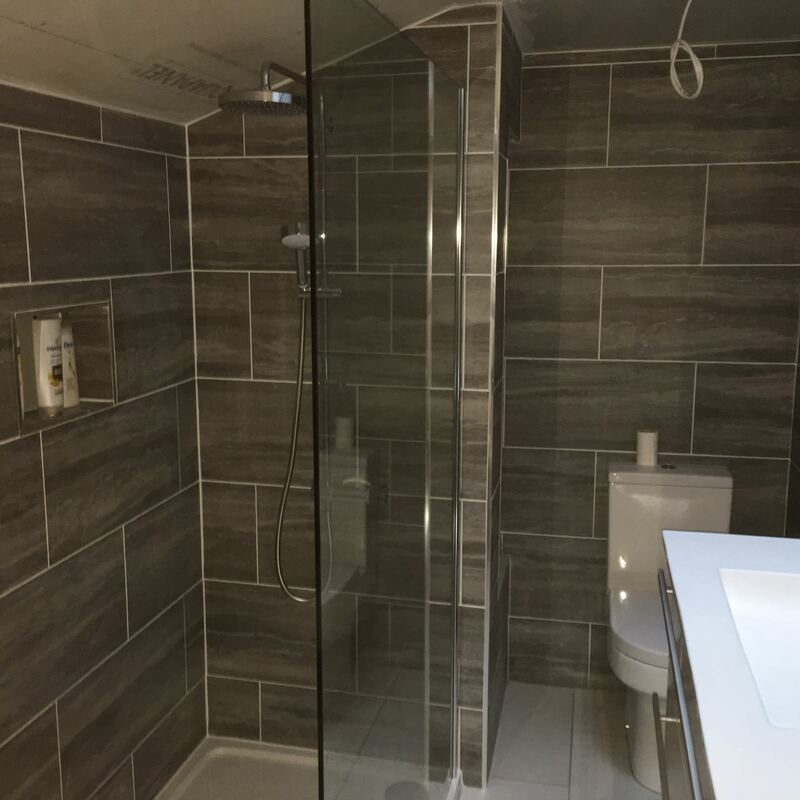 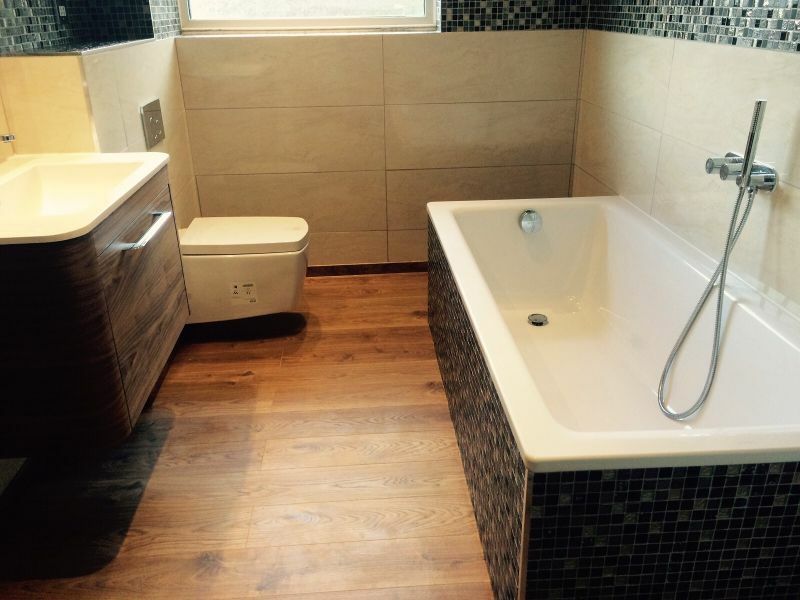 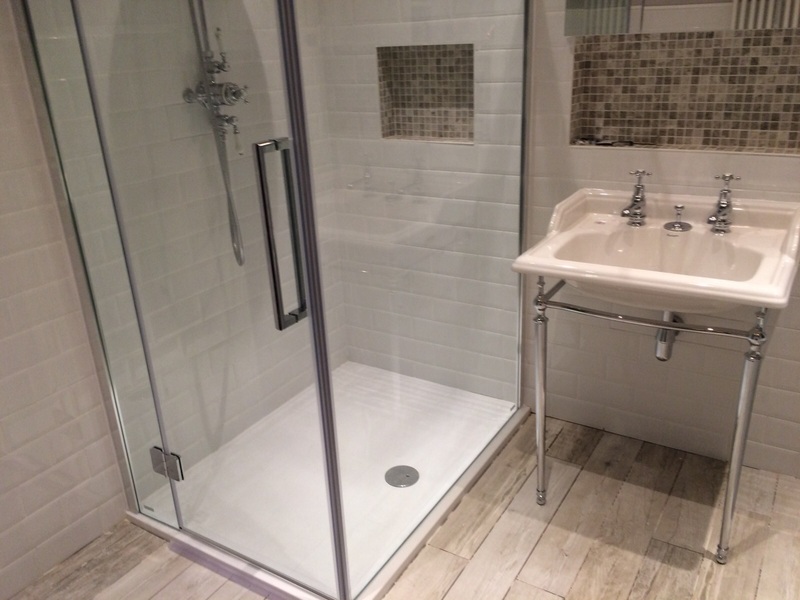 Bathroom floor and walls tiled in a porcelain tile, supplied & fitted by AC Installations. 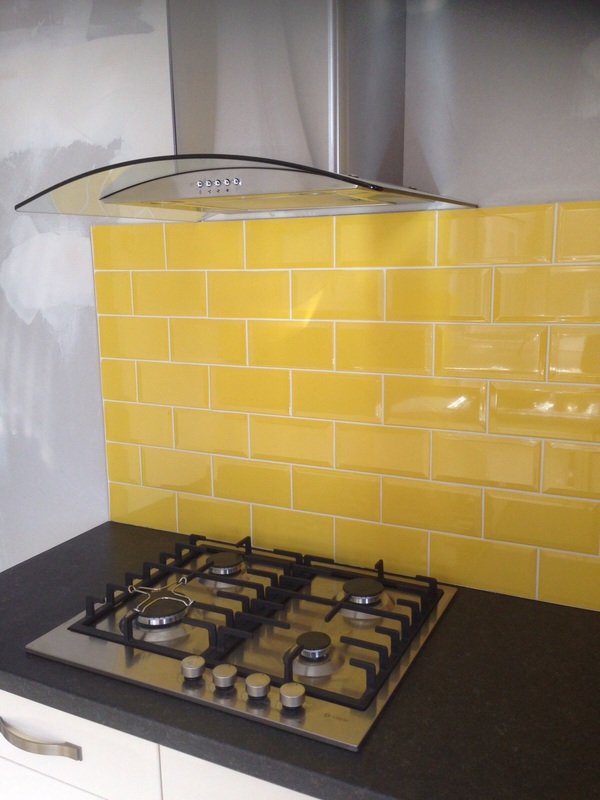 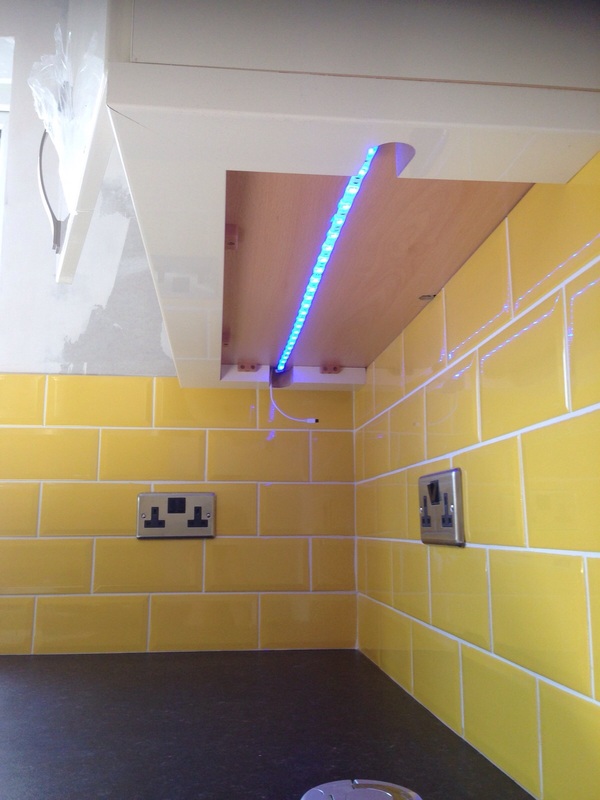 Wall tiling in a new kitchen, tiles supplied by AC Installations. 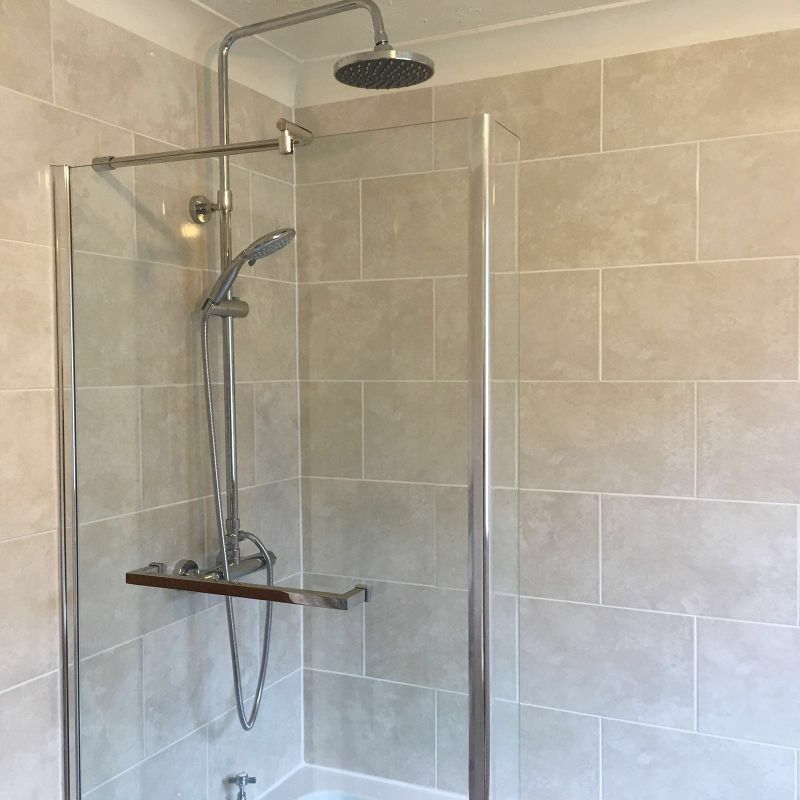 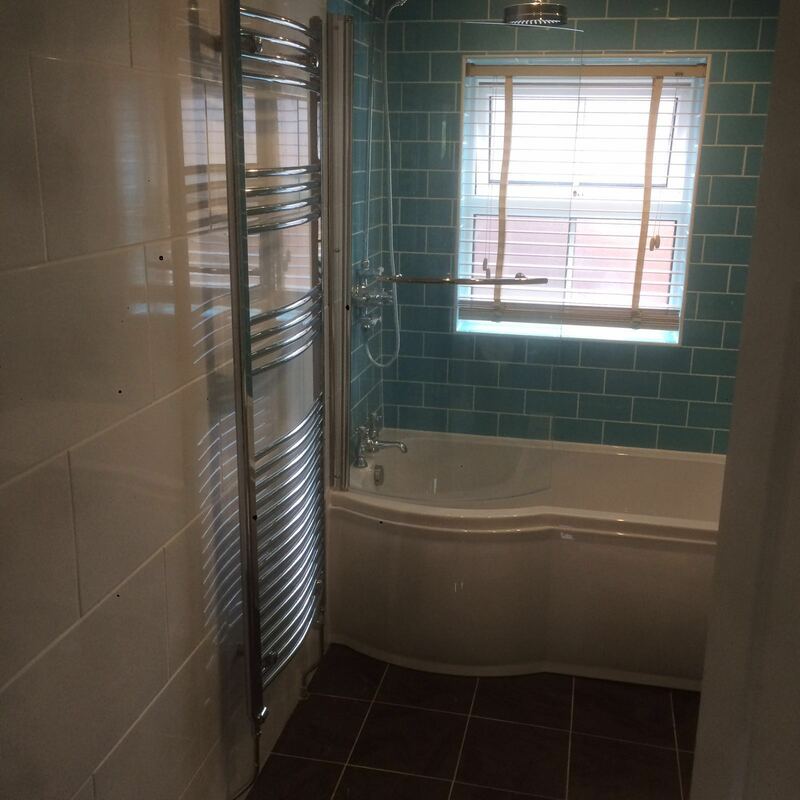 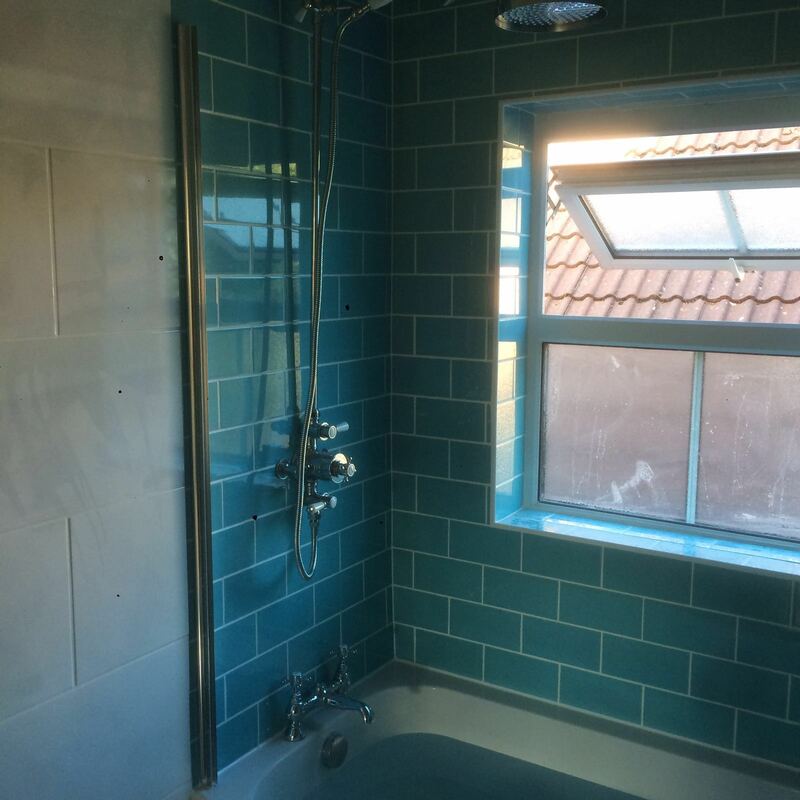 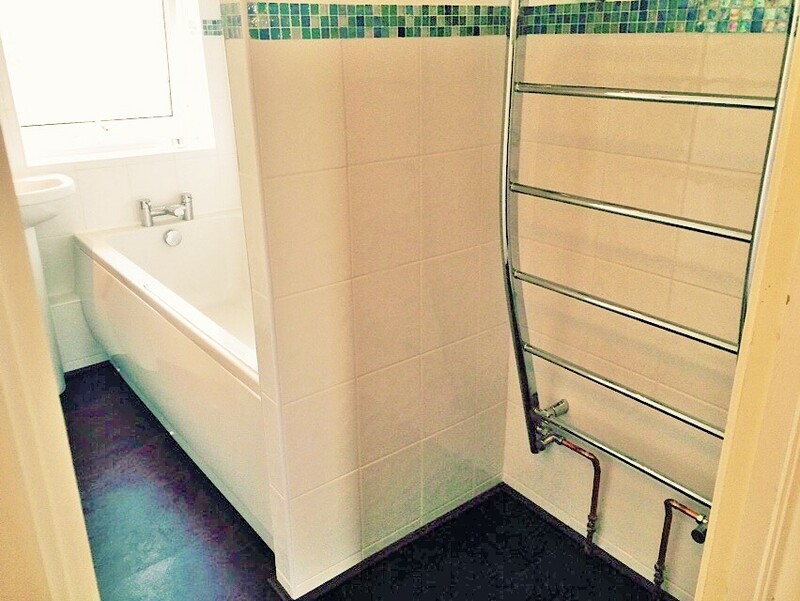 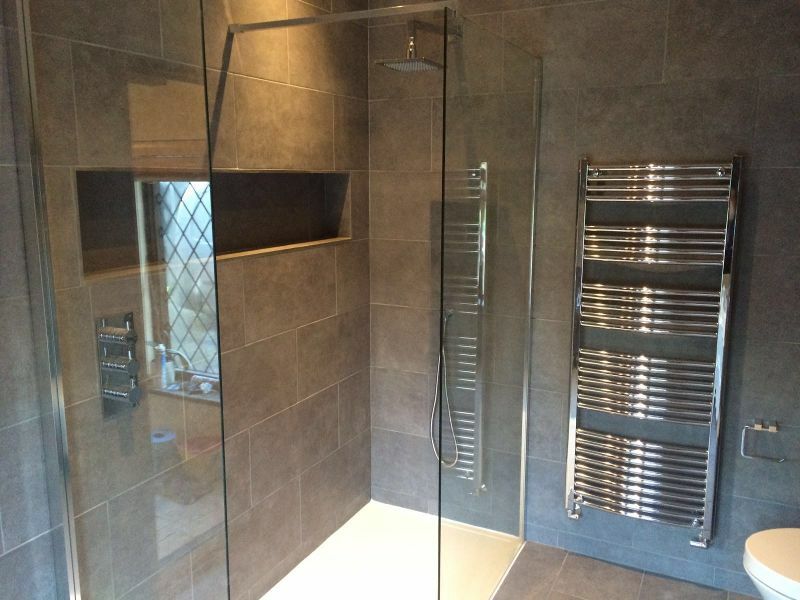 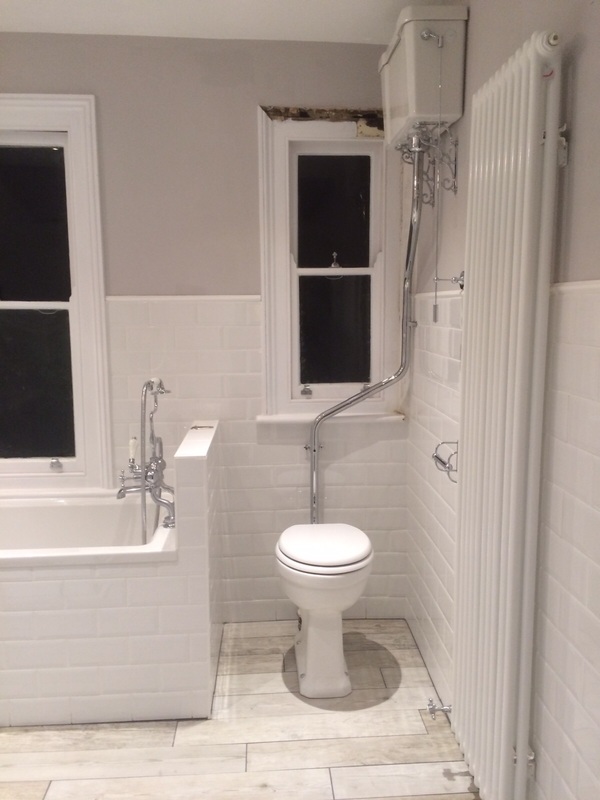 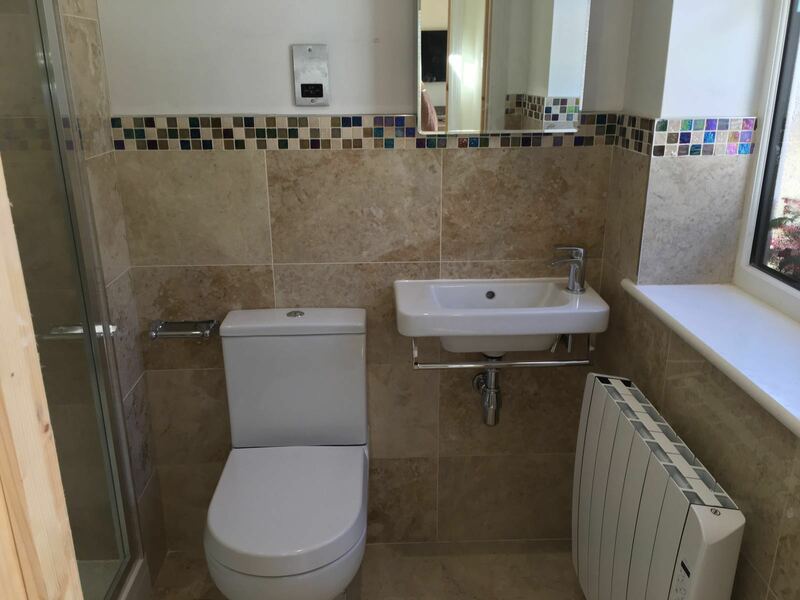 Bathroom walls tiled in a metro brick tile, supplied and fitted by AC installations. 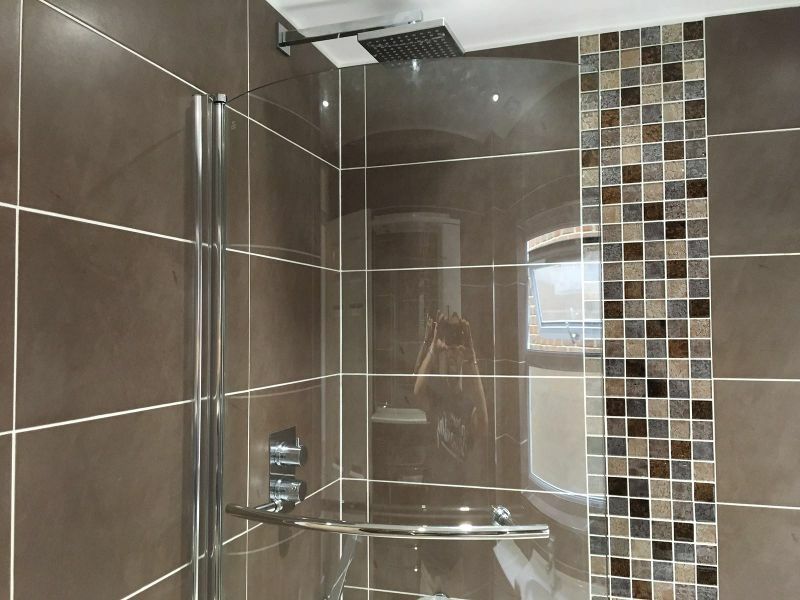 Wall and floor tiling in a bathroom supplied and fitted by AC Installations. 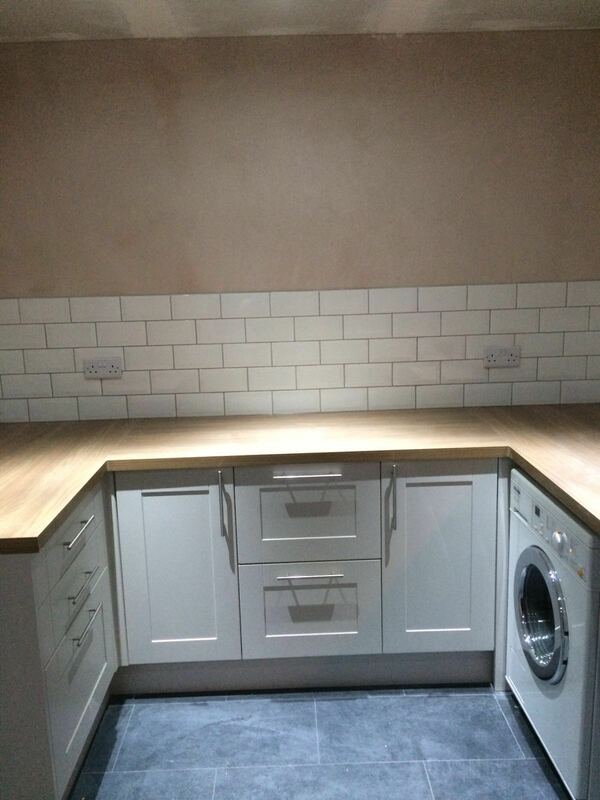 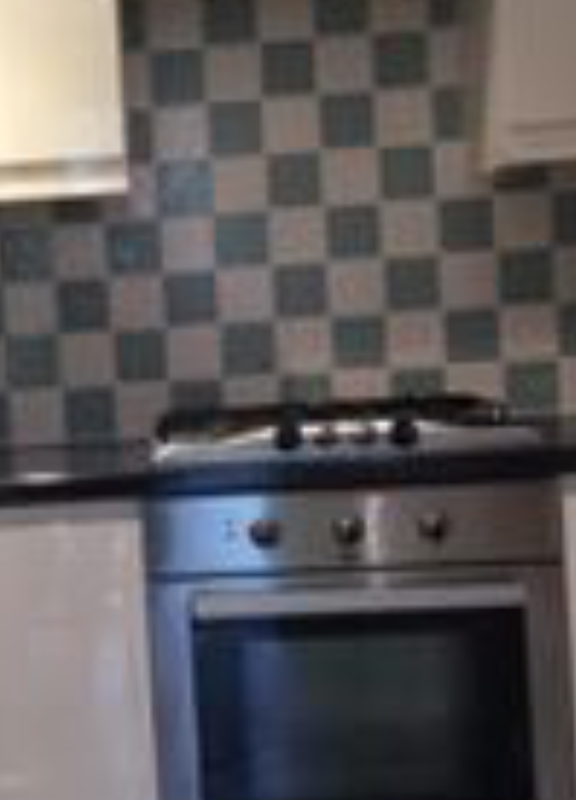 Floor and wall tiling in a new kitchen. 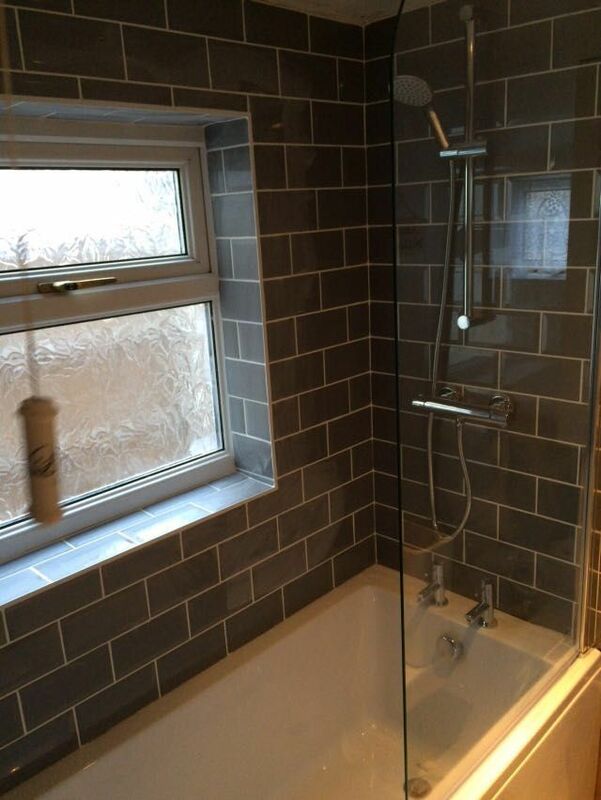 Tiles supplied by AC Installations. 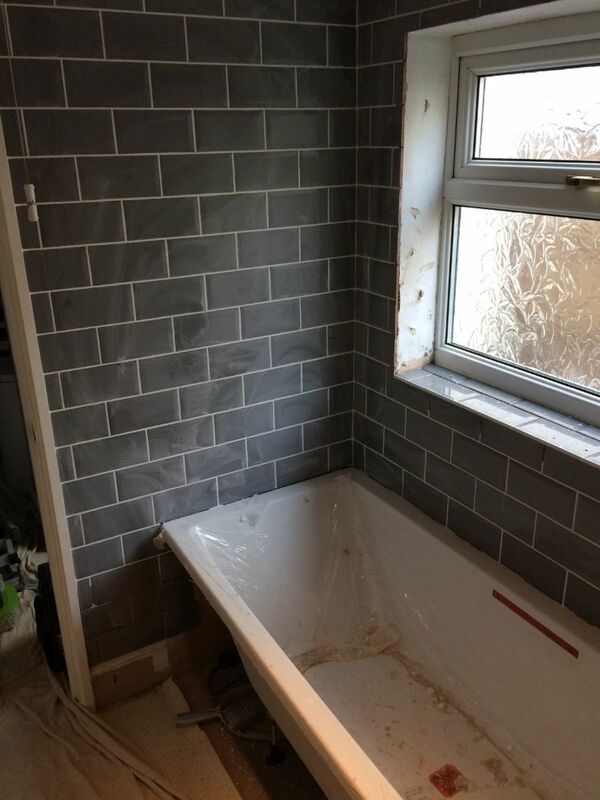 Bathroom wall tiling in porcelain tiles, supplied from tile giant. 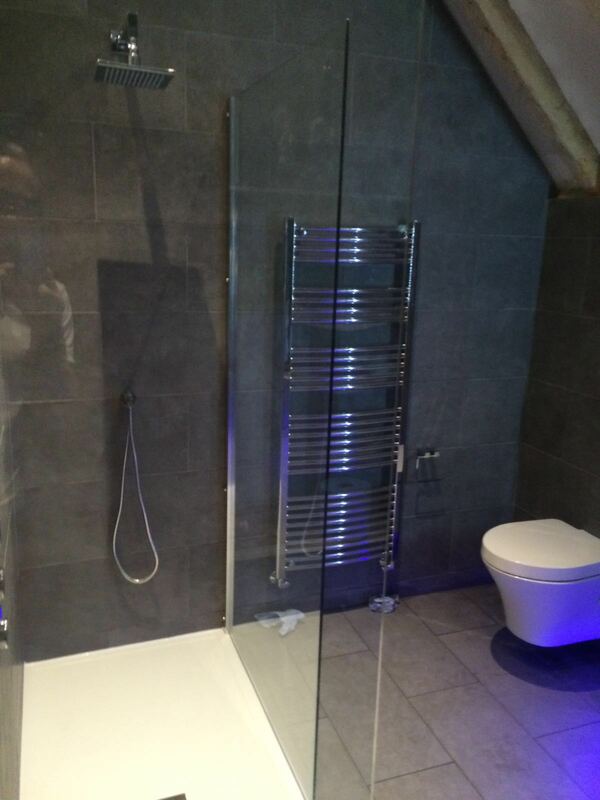 Bathroom wall tiling, fitted by AC Installations. 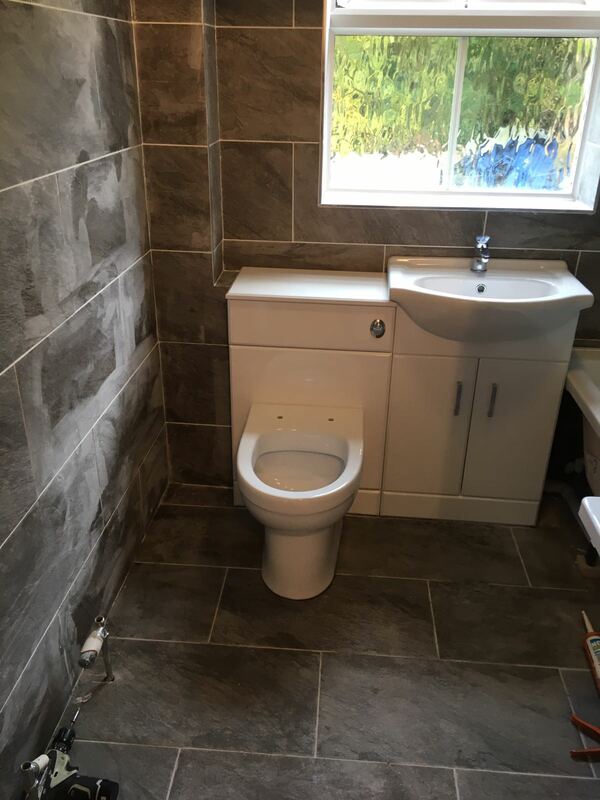 Bathroom wall and floor tiling, supplied and fitted. 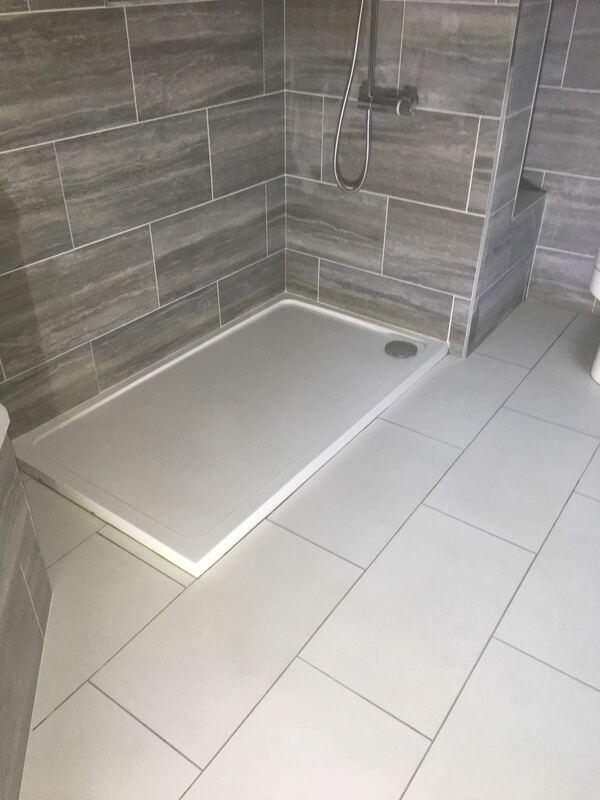 Wall and floor tiling, supplied and fitted. 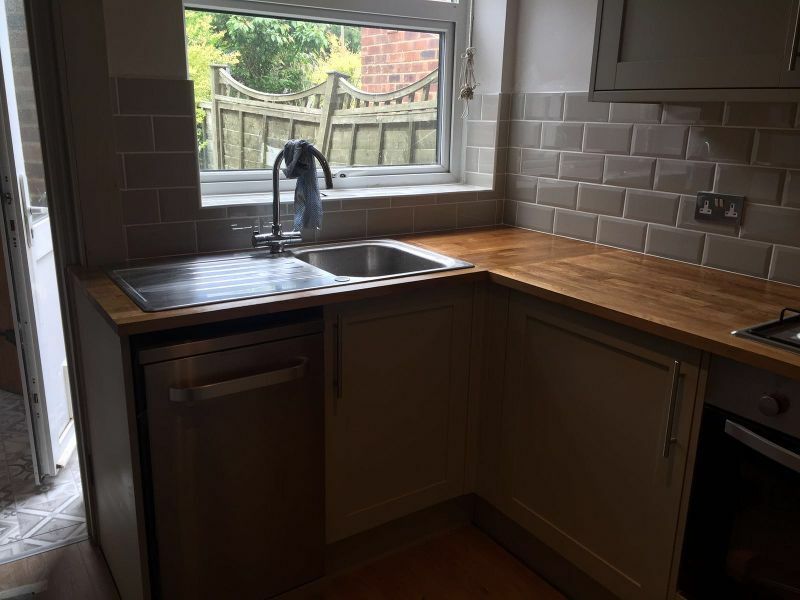 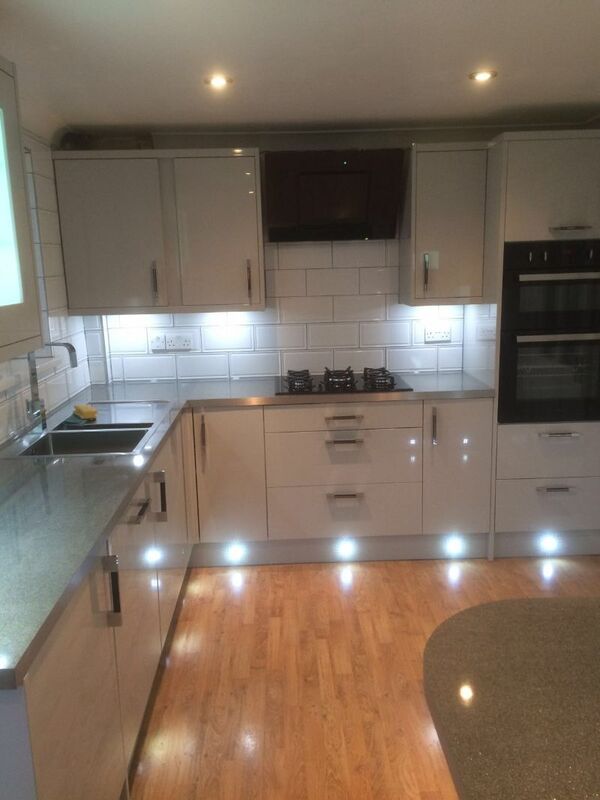 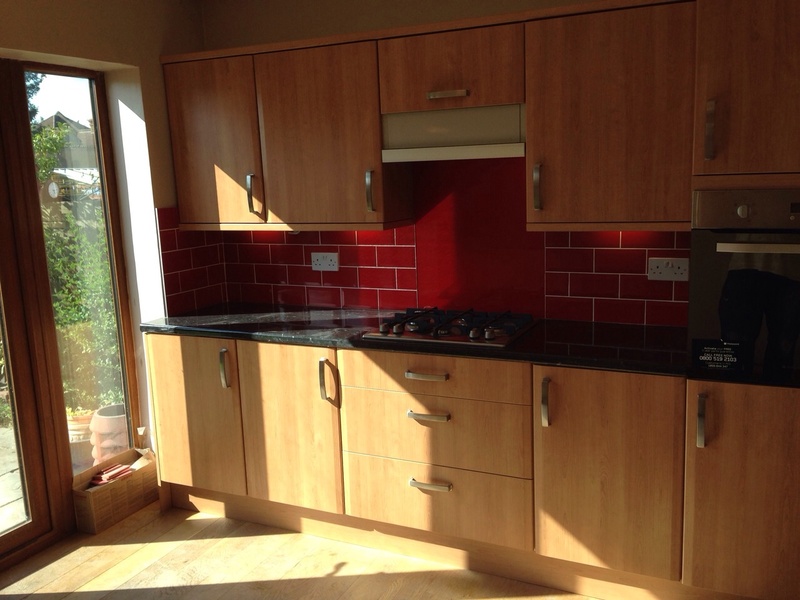 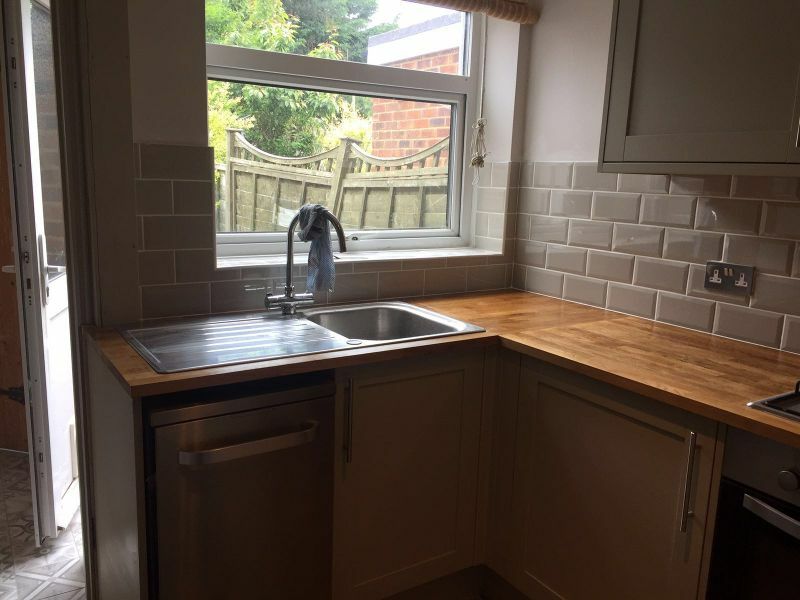 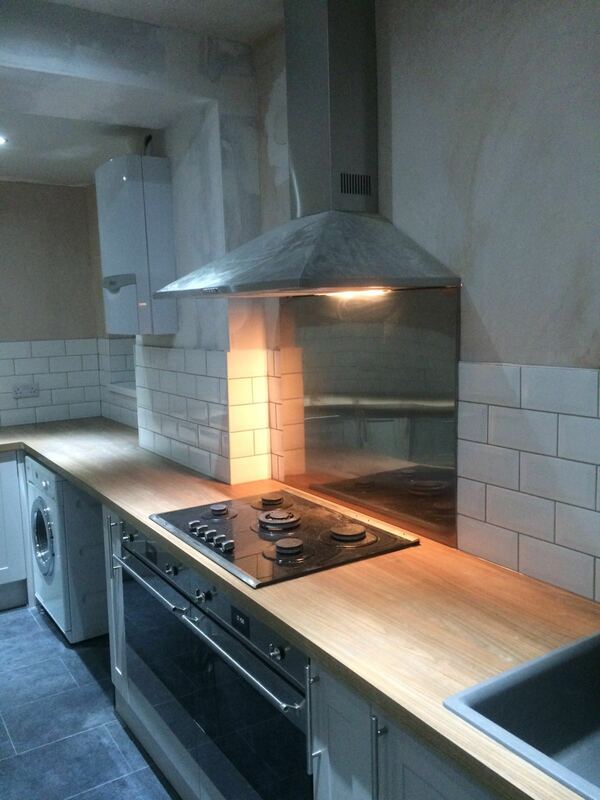 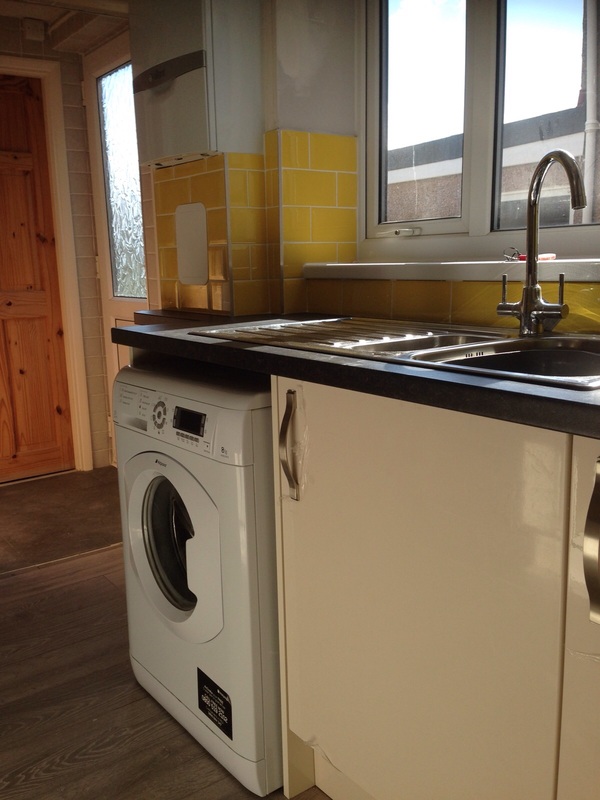 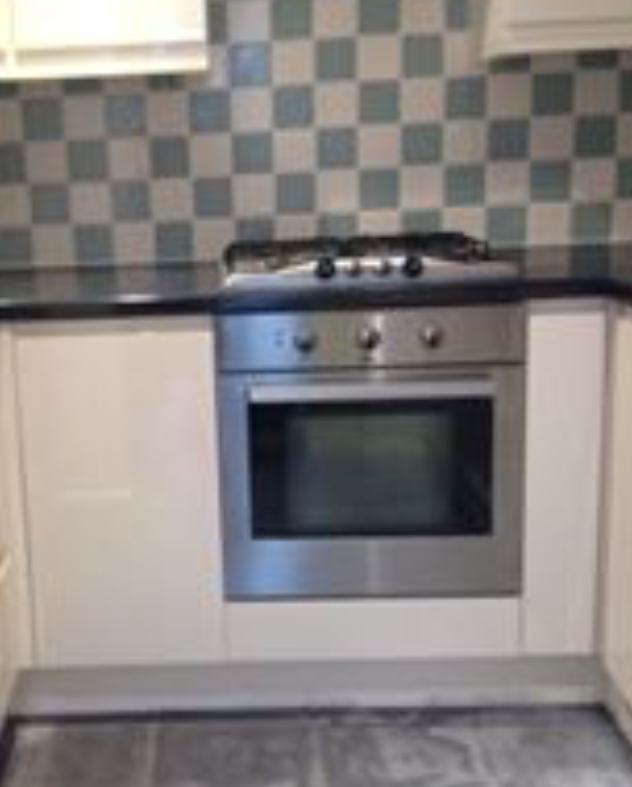 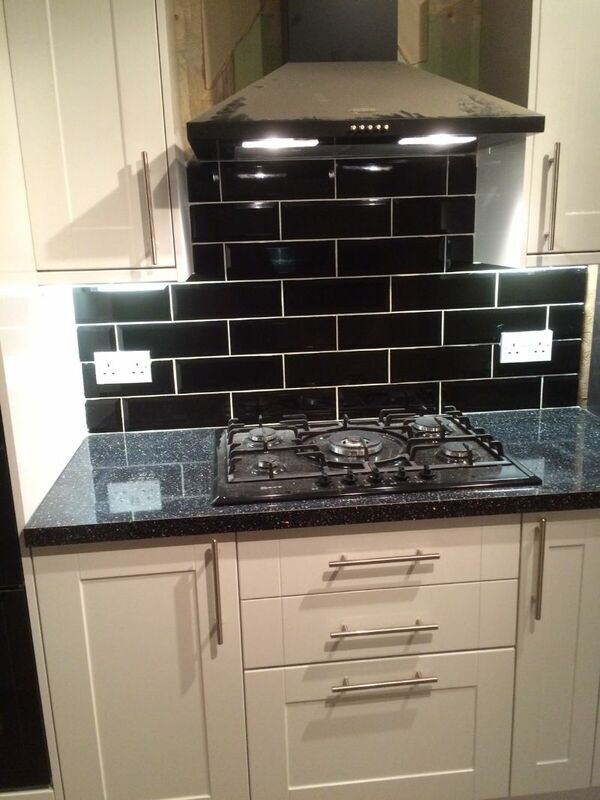 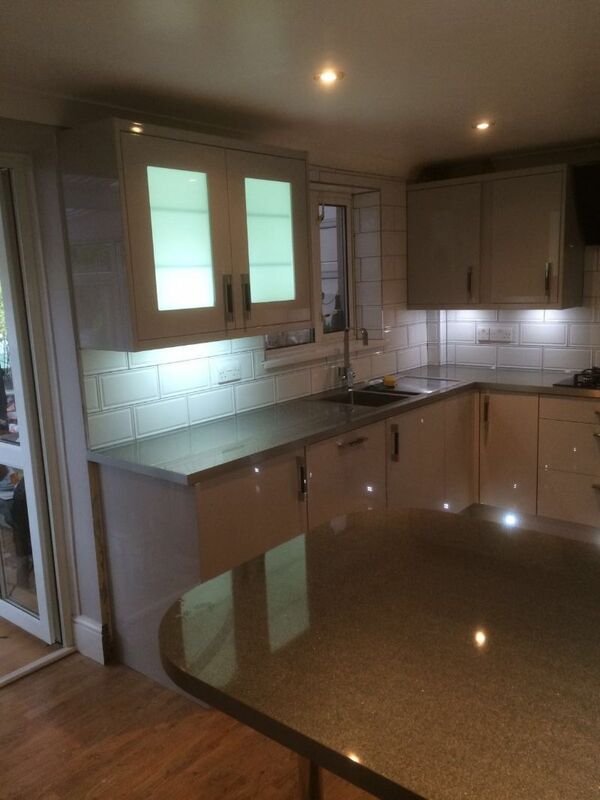 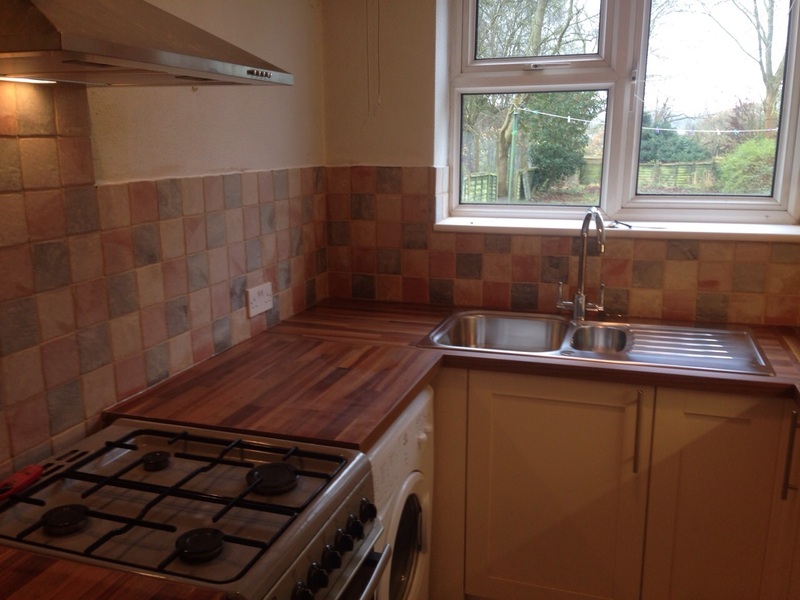 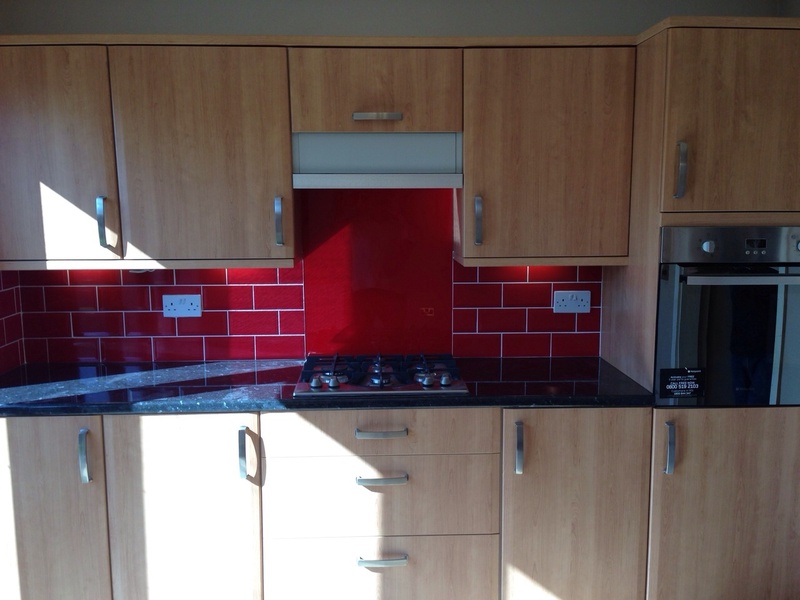 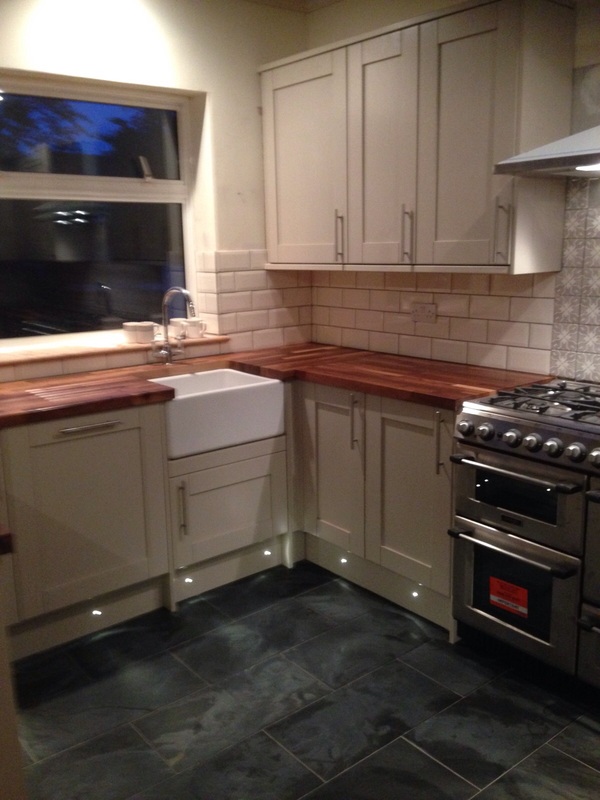 Full tiled kitchen supplied and re-fit. 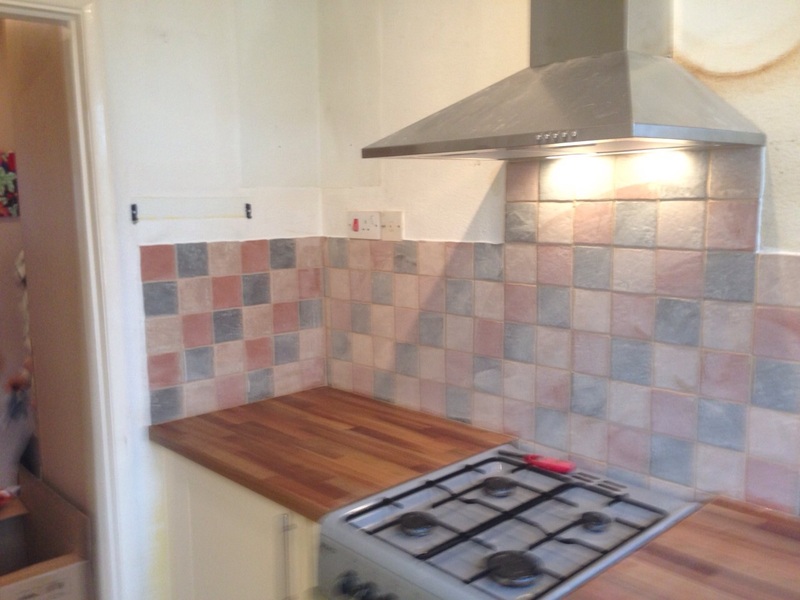 Including Wall and Floor Tiling. 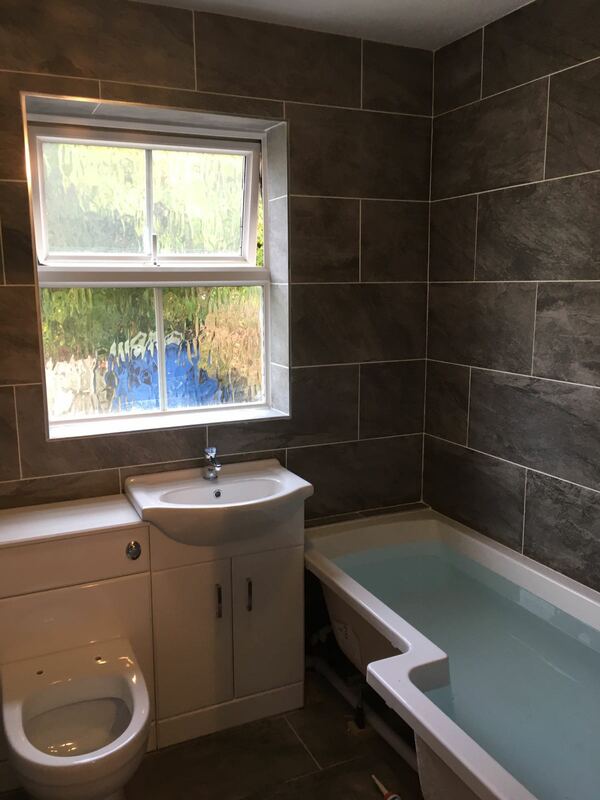 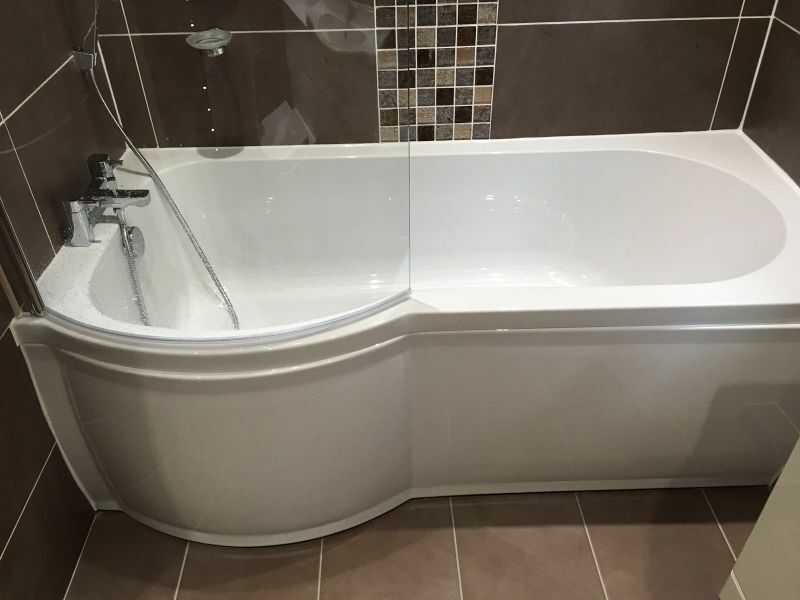 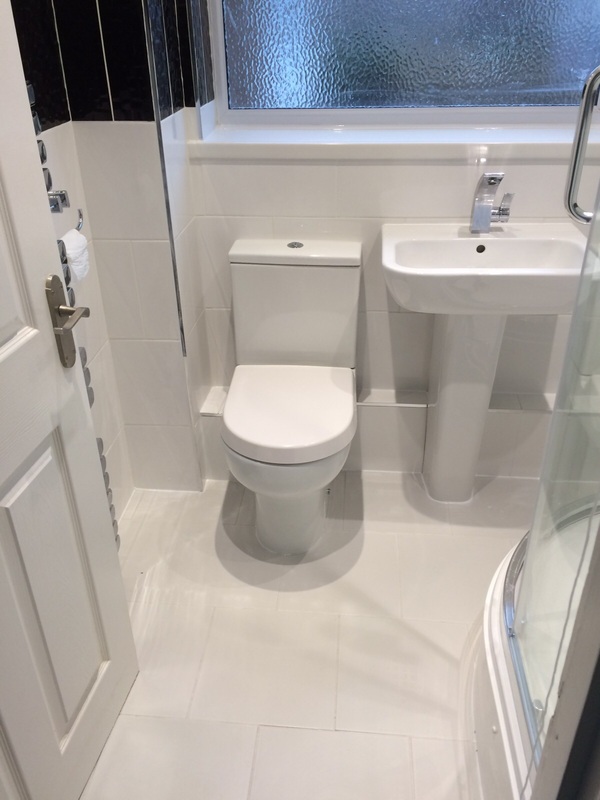 Full Bathroom refit completed in Gillingham. 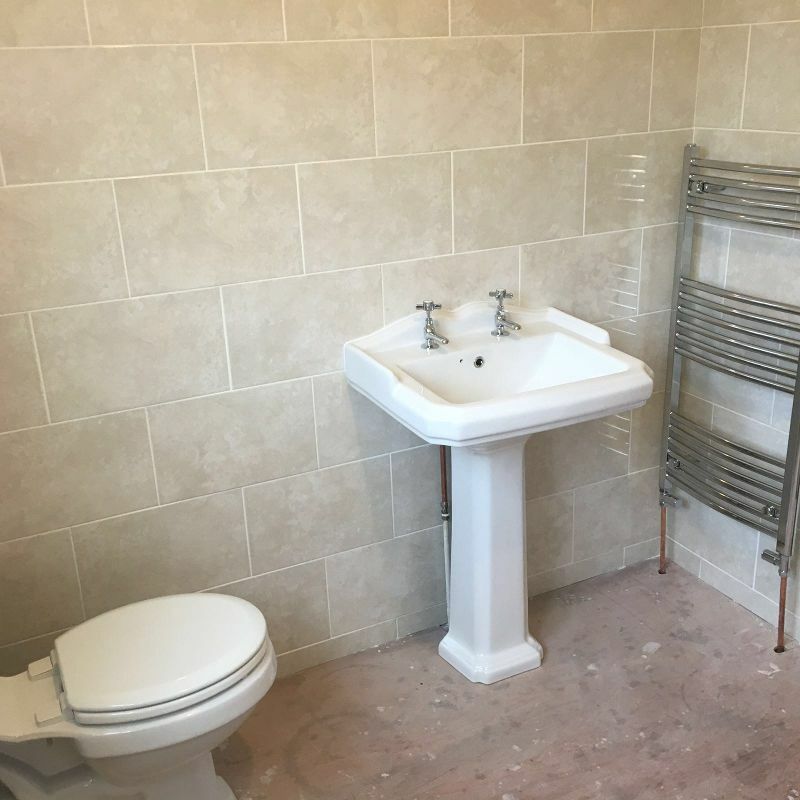 Including floor and wall tiling. 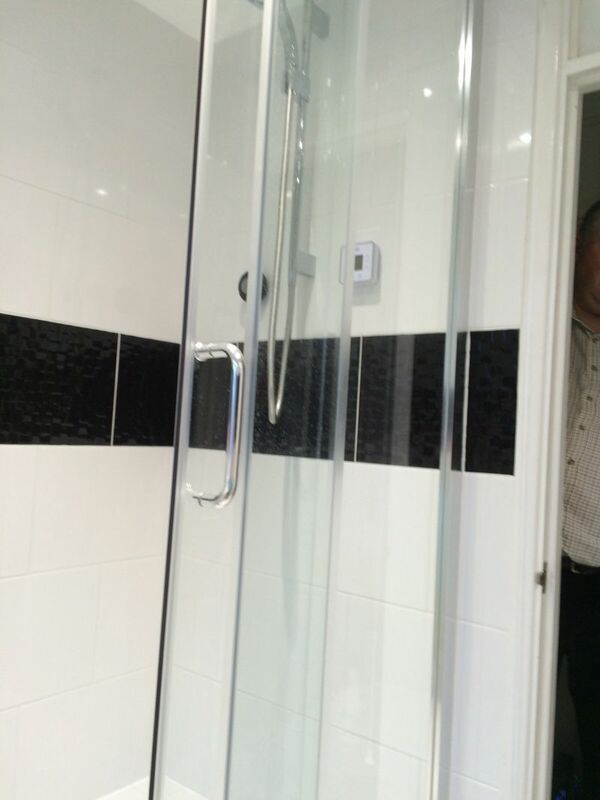 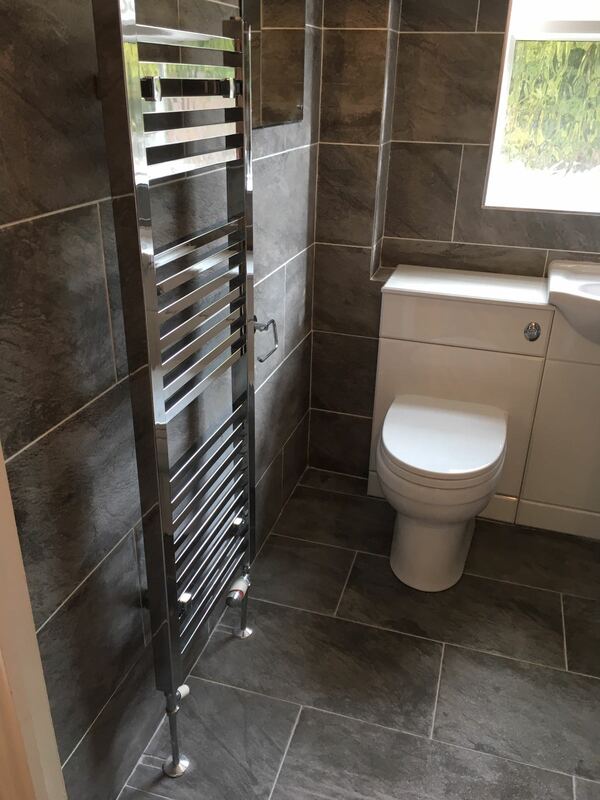 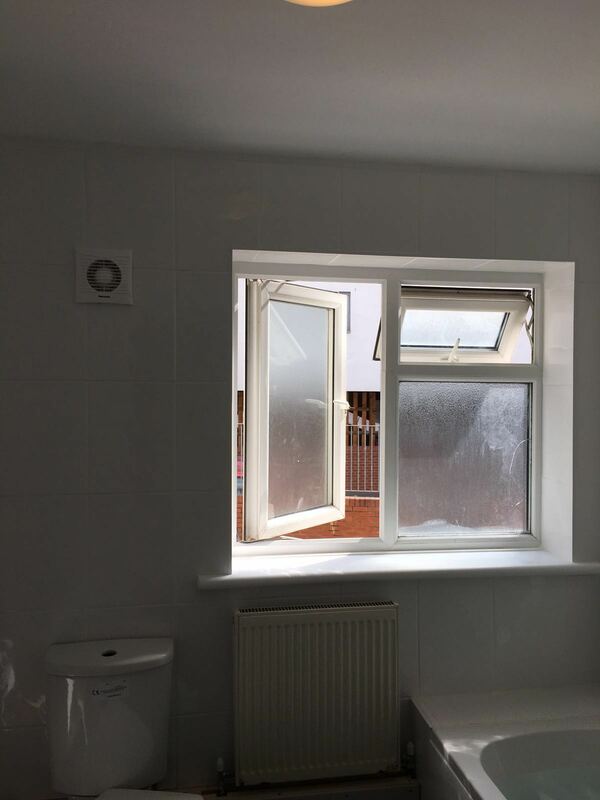 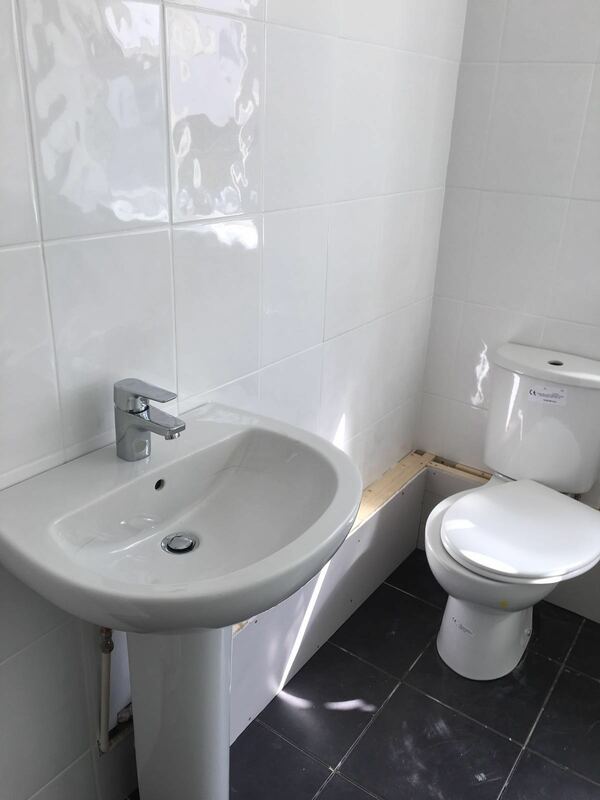 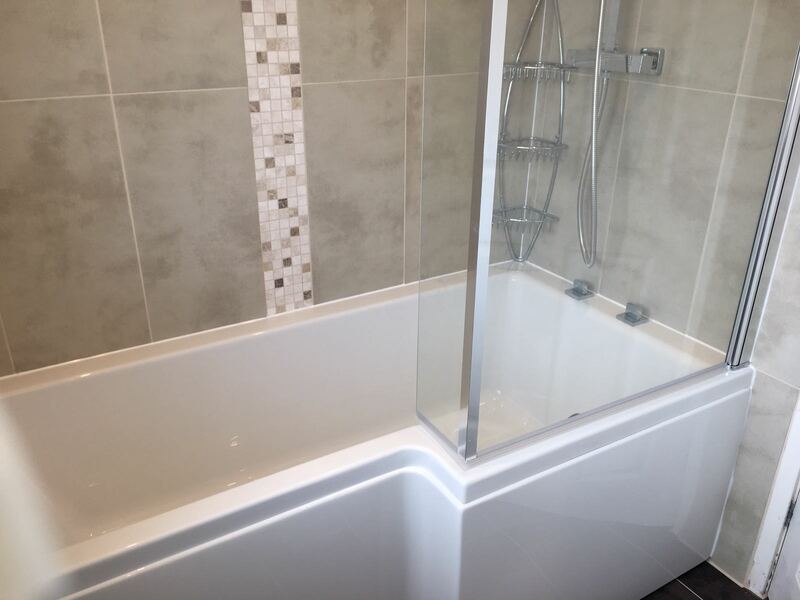 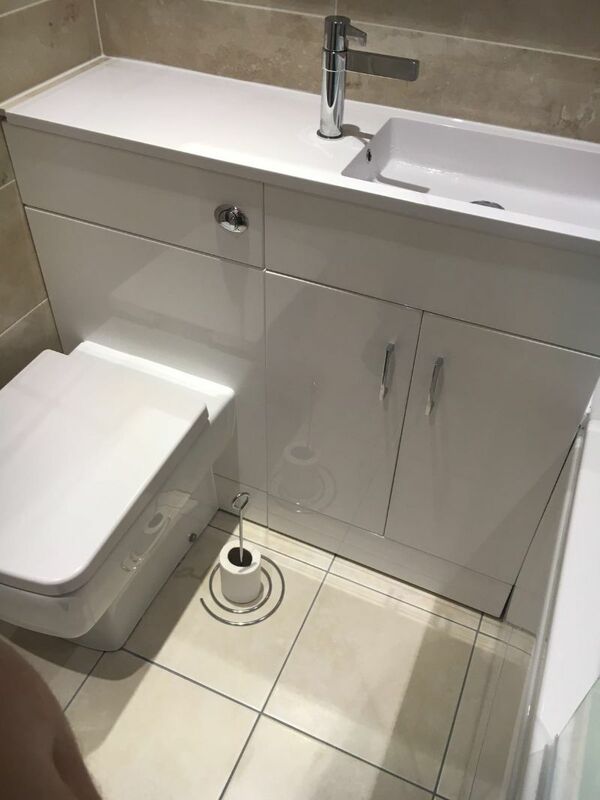 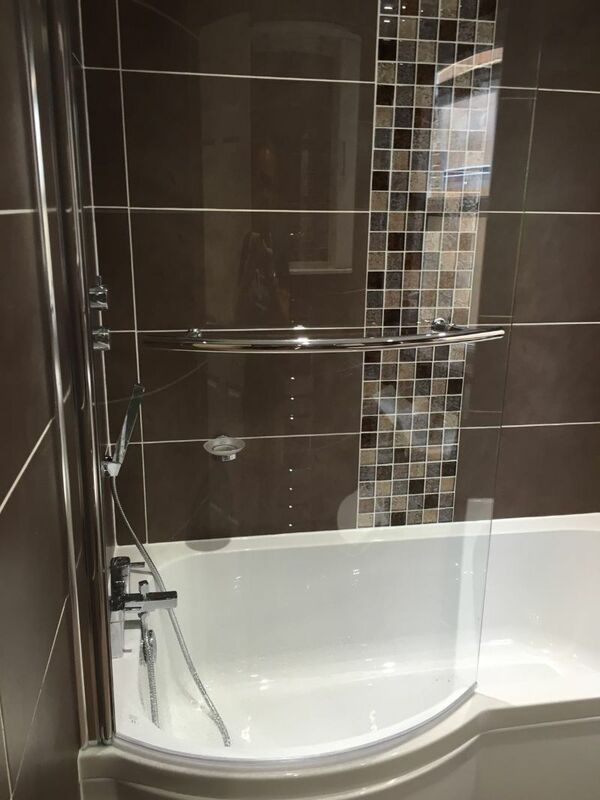 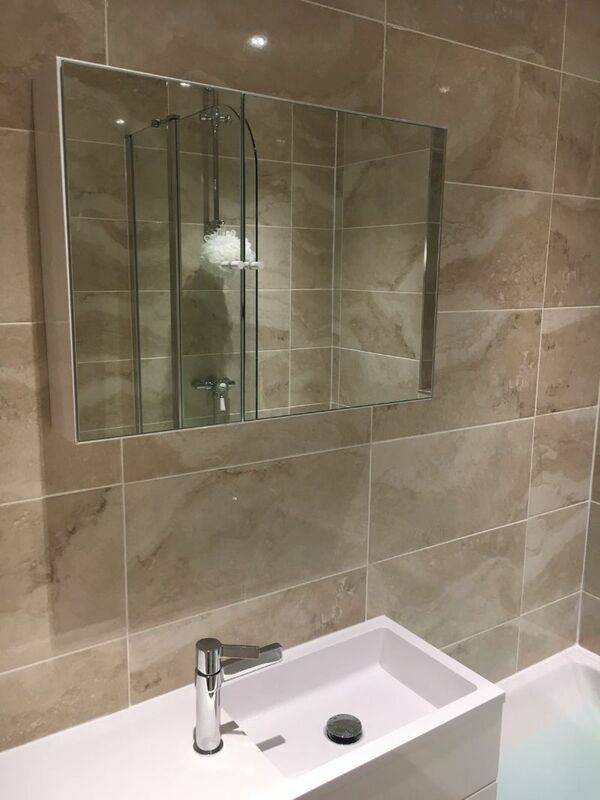 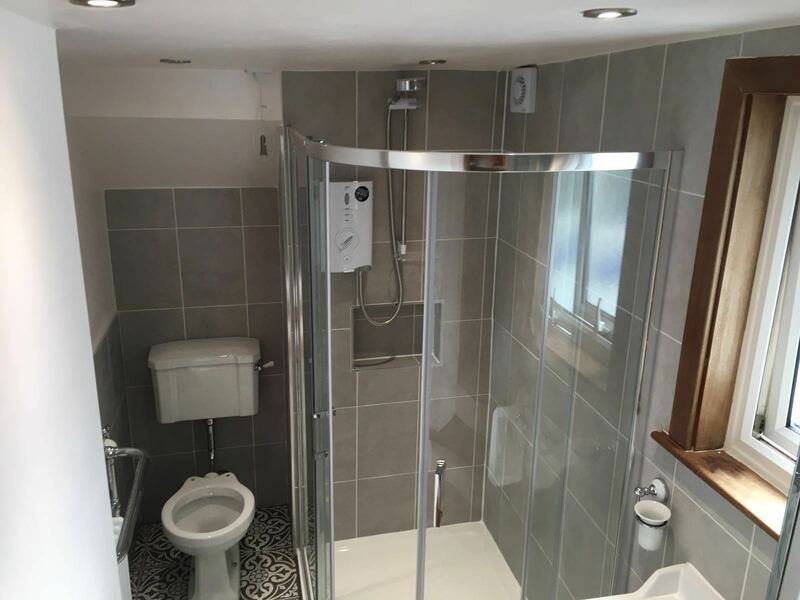 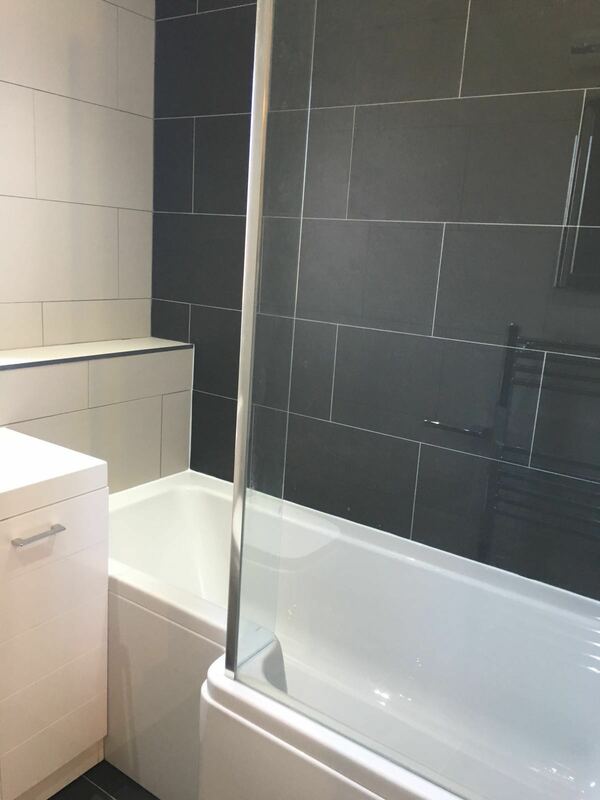 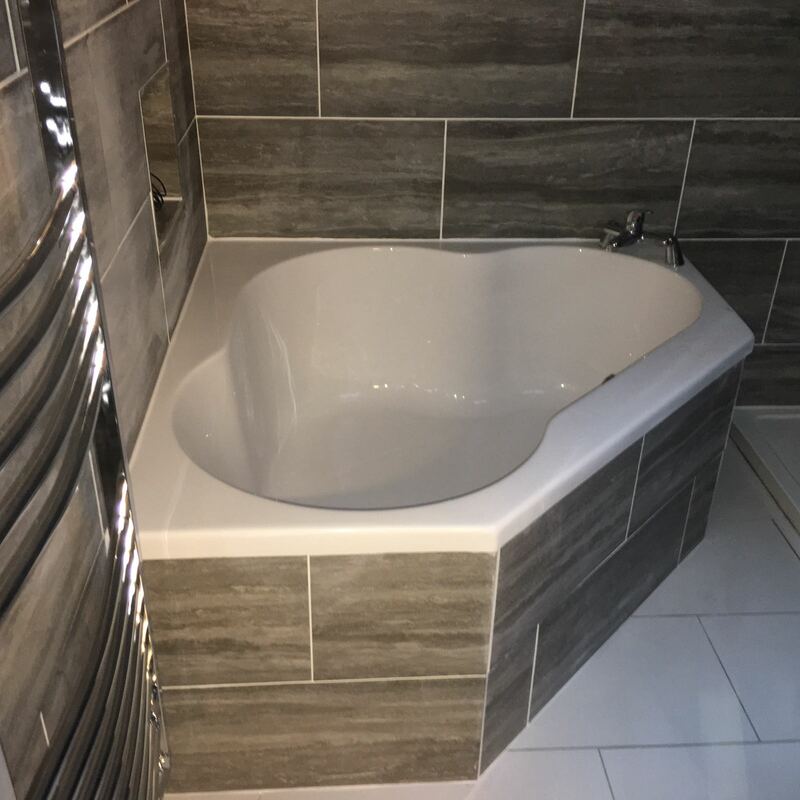 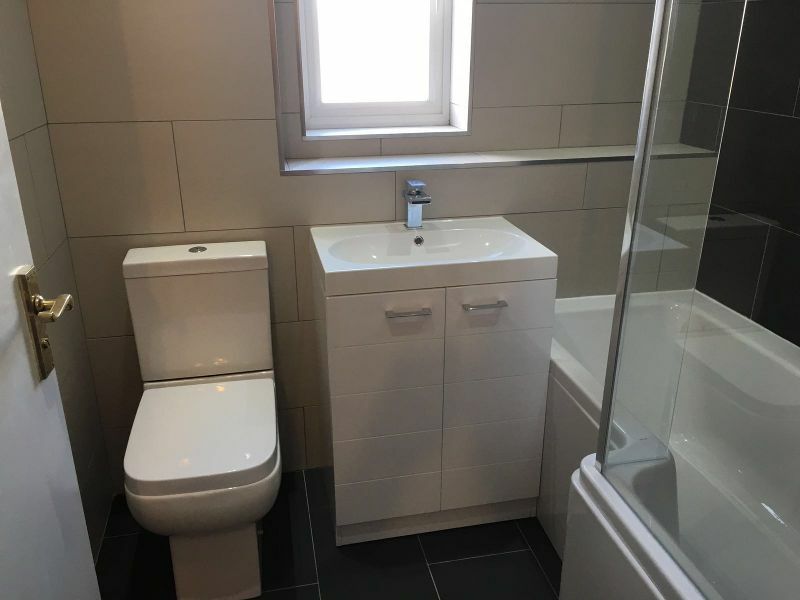 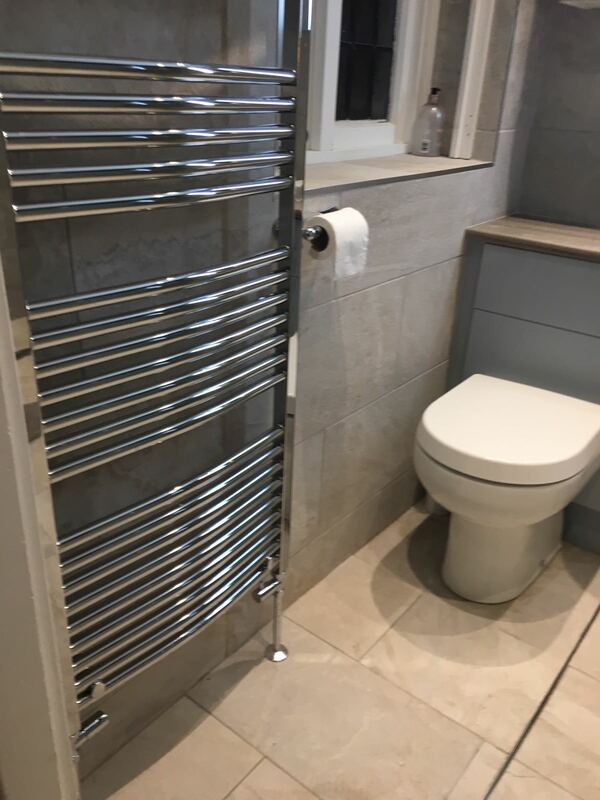 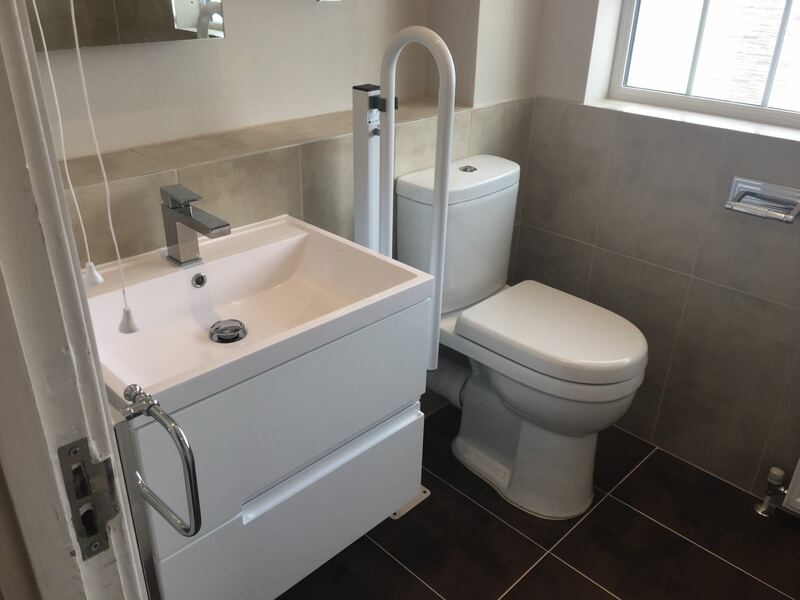 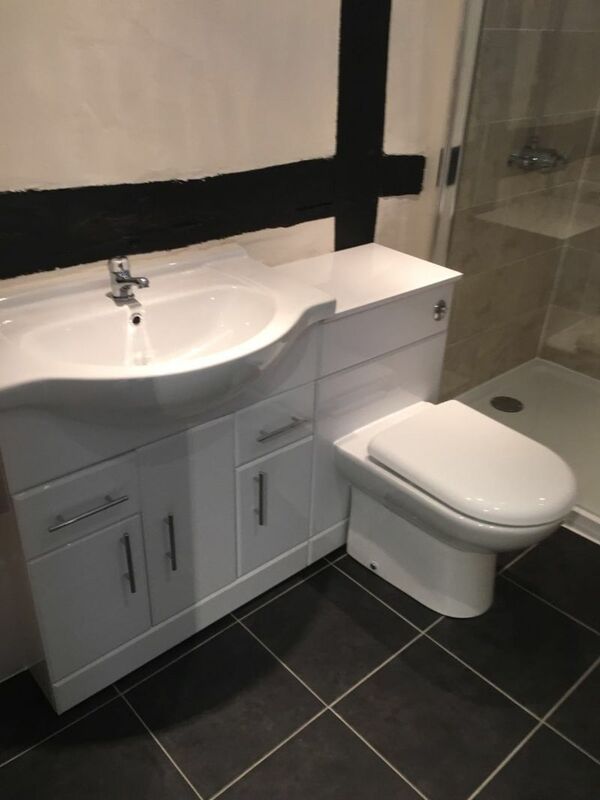 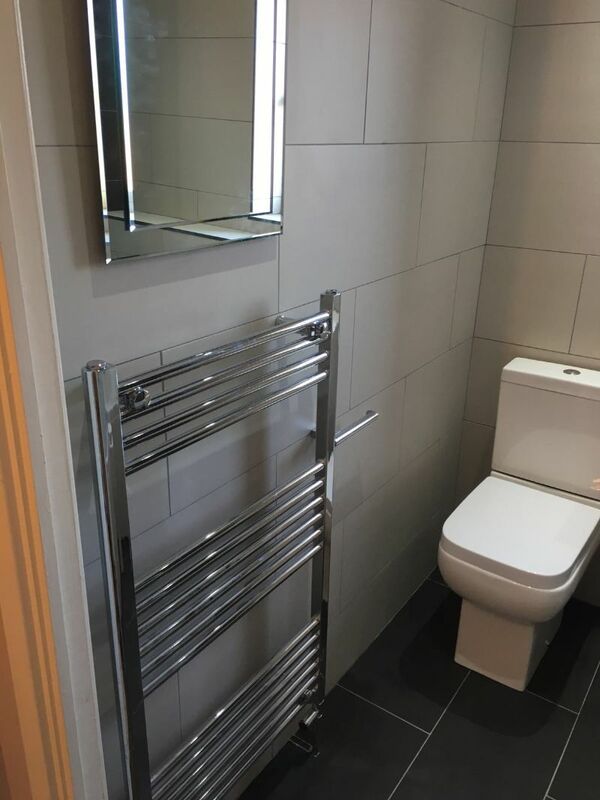 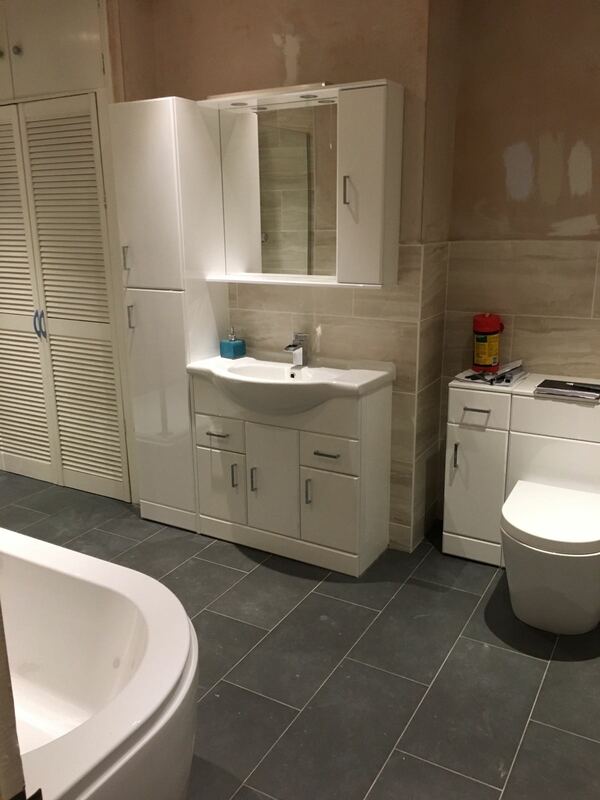 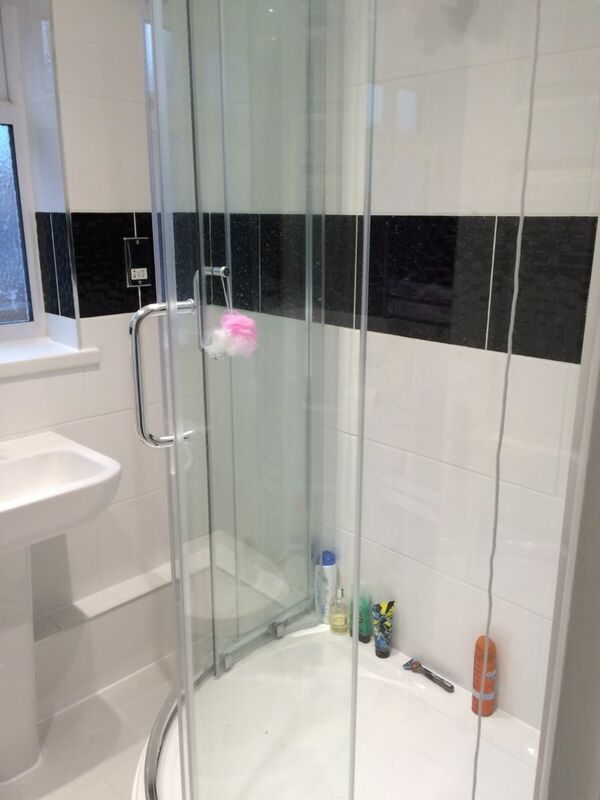 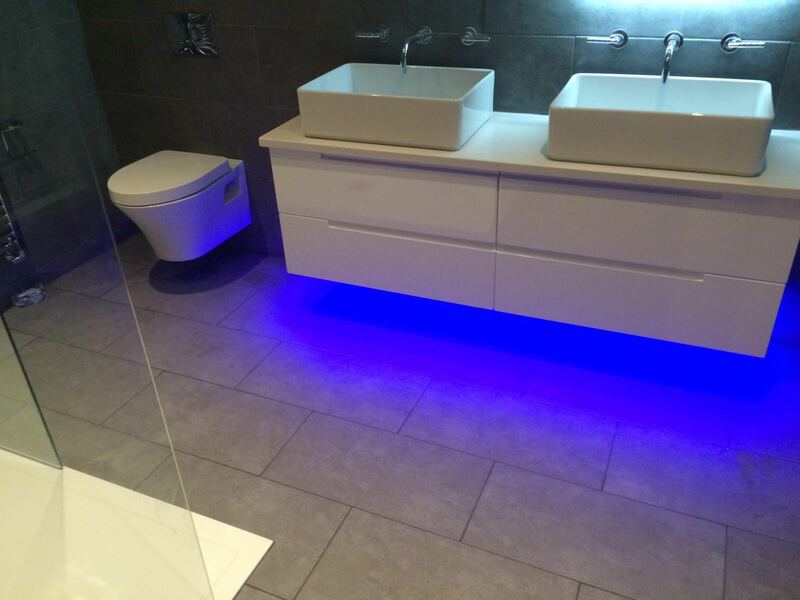 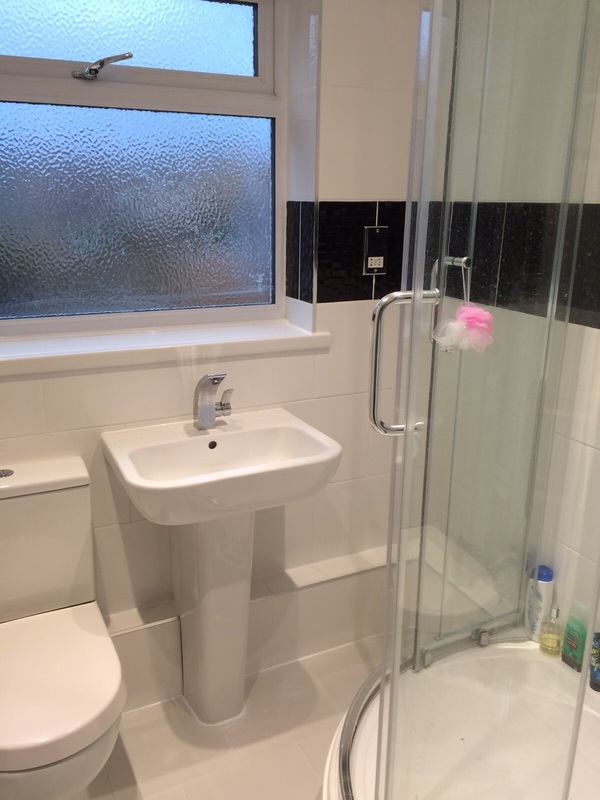 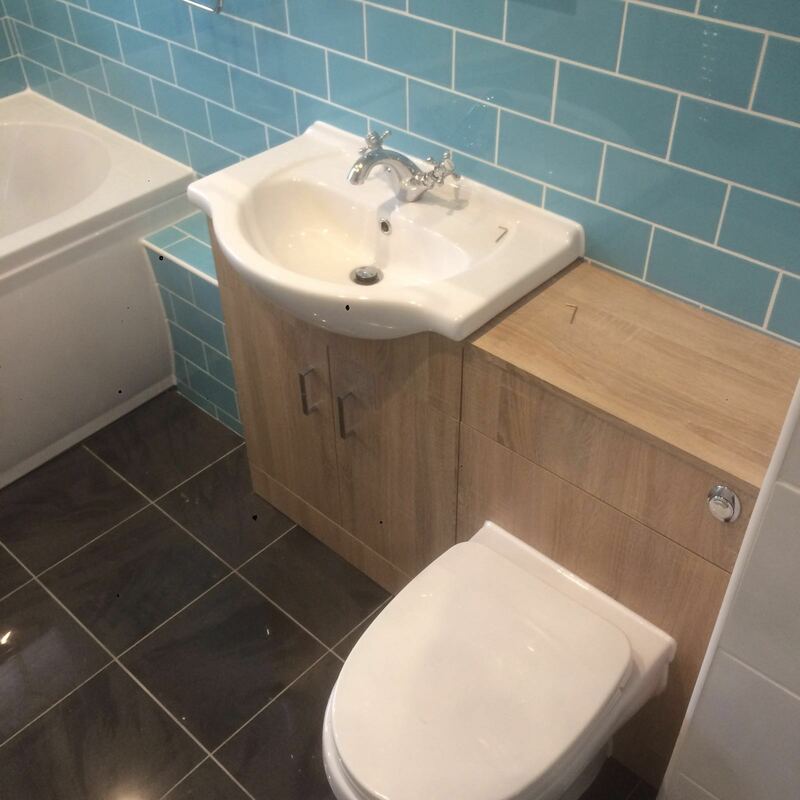 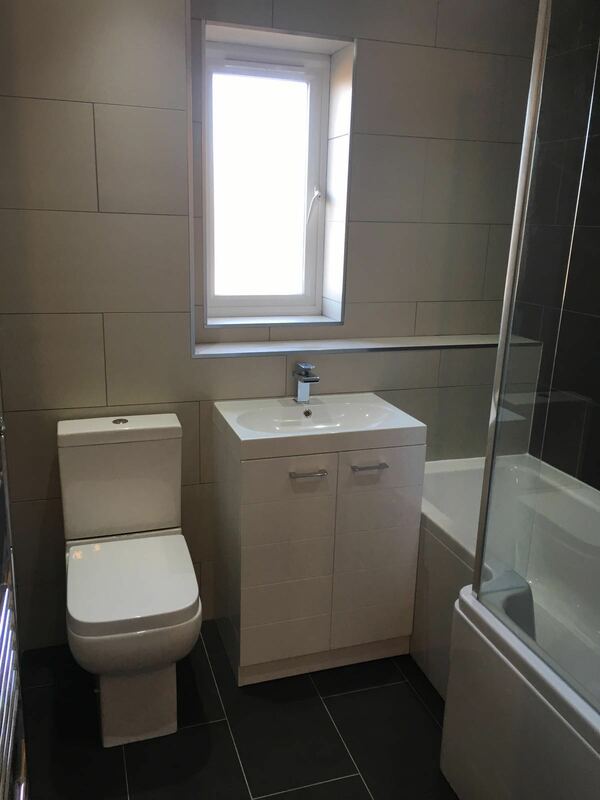 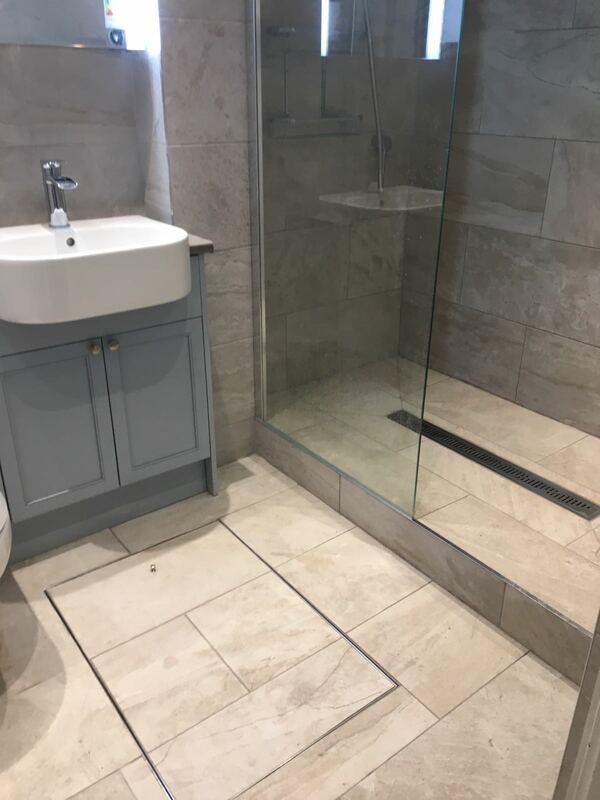 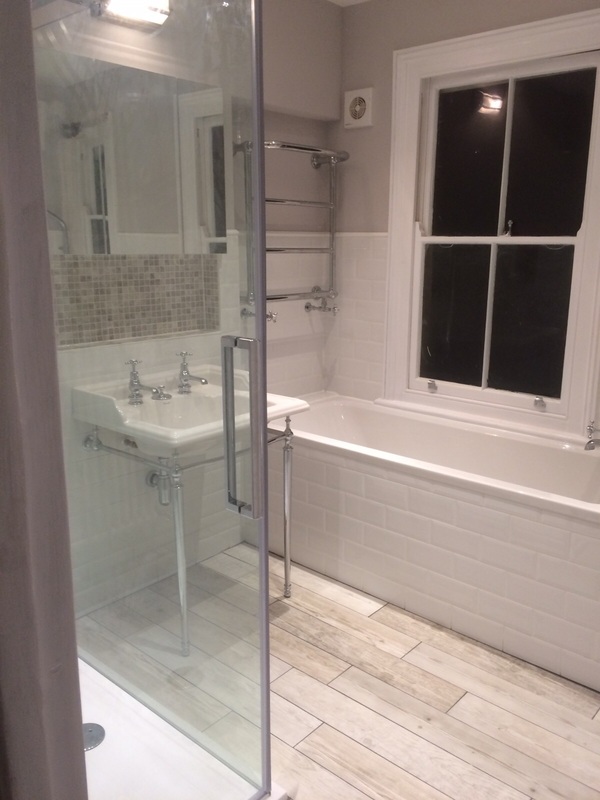 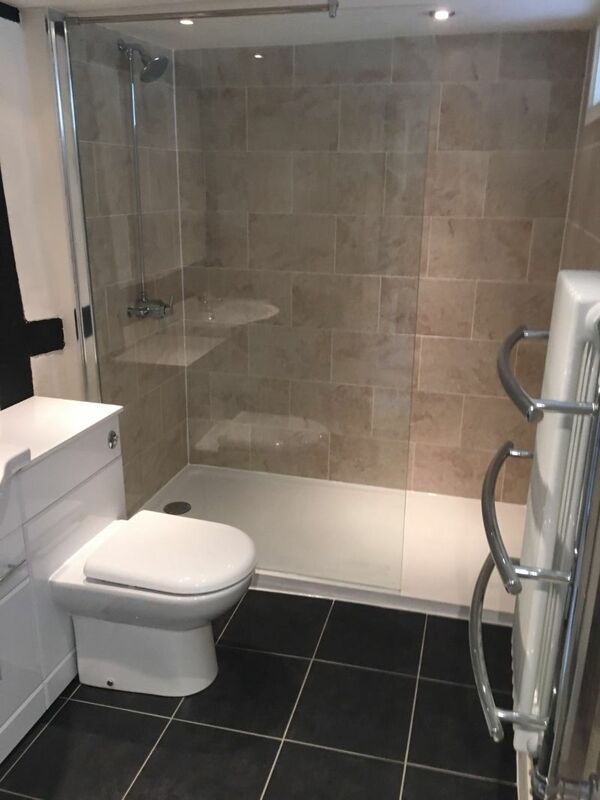 Bathroom supply and re-fit completed in Strood. 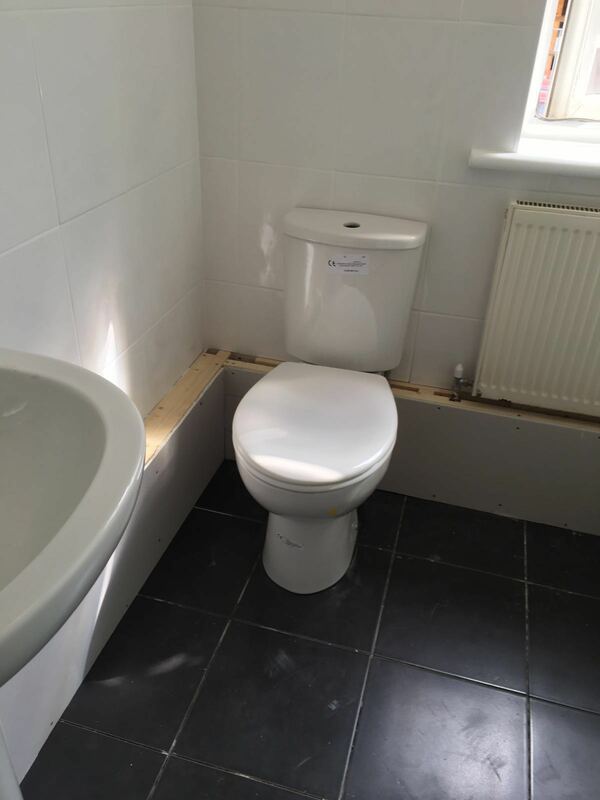 Floor and wall tiling fitted in Catford. 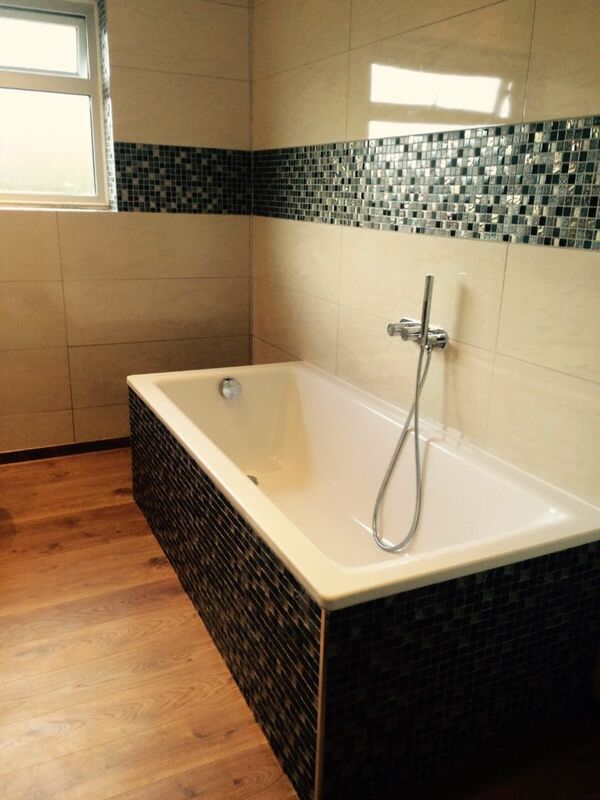 Wall Tiling completed in West Malling including Mosaic. 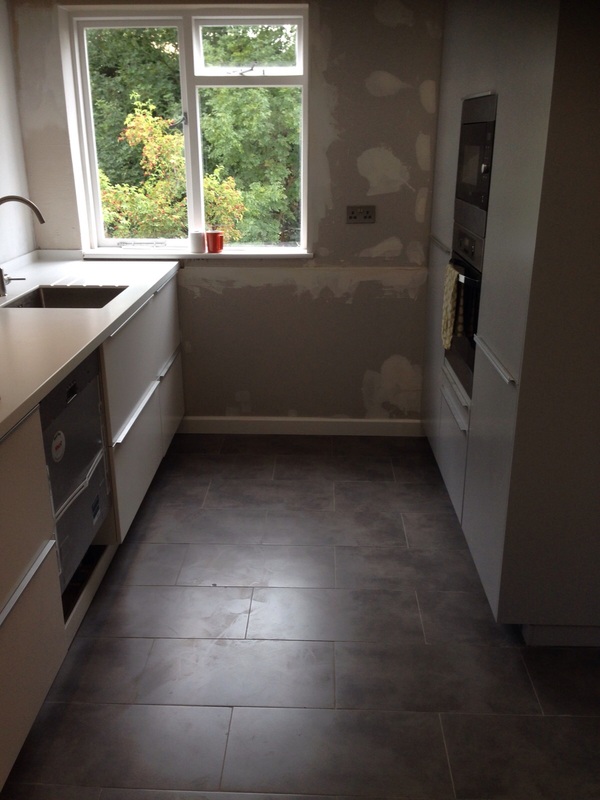 Wall Tiling Completed at Chessington. 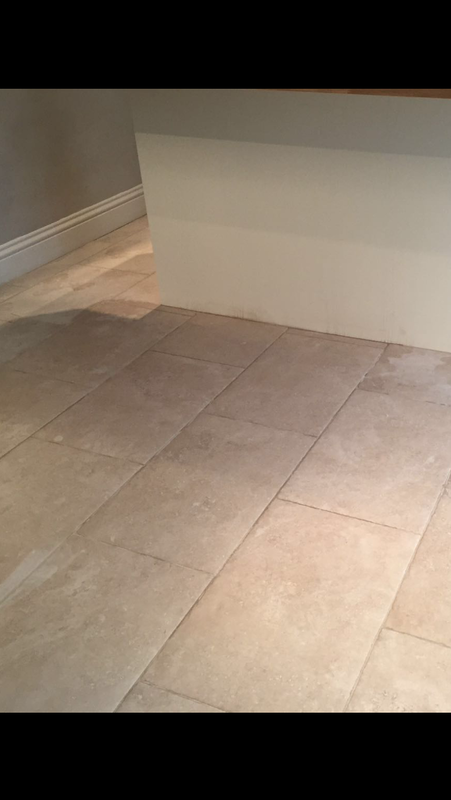 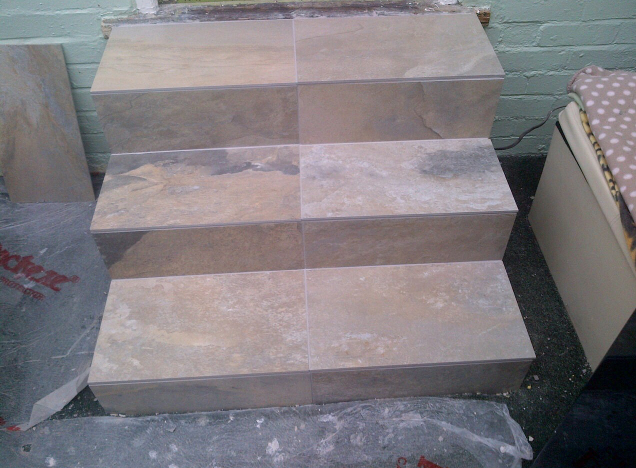 Brick affect wall Tiling & Slate Floor Tiling completed in London. 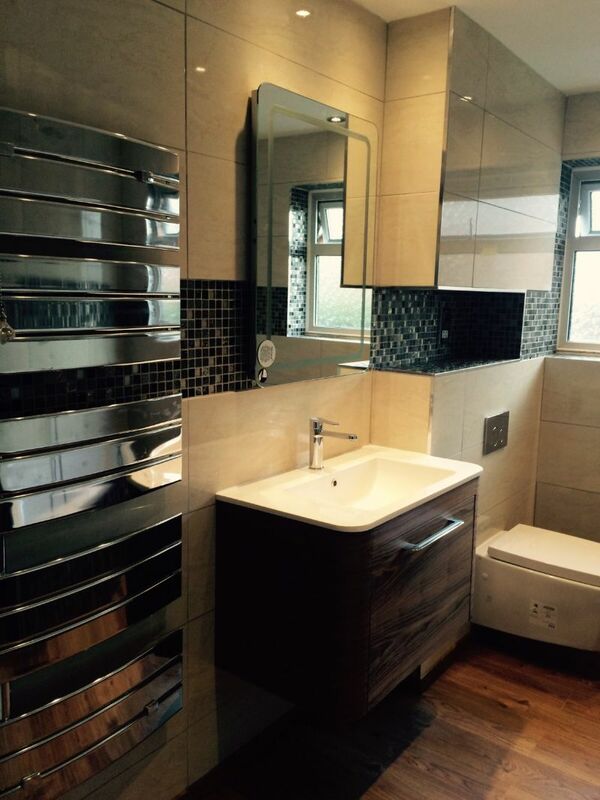 Wall Tiling completed in London. 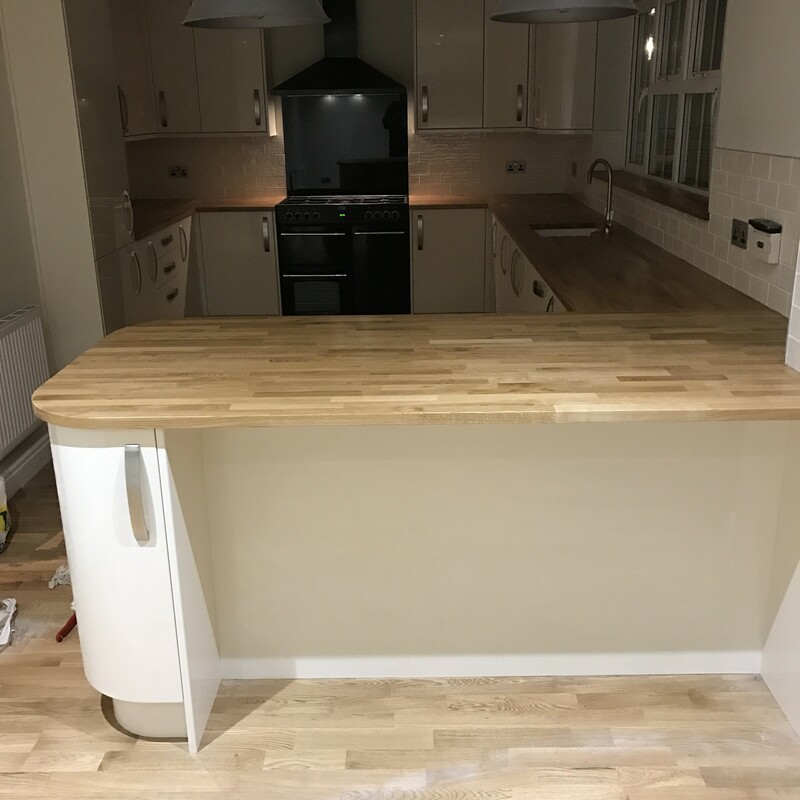 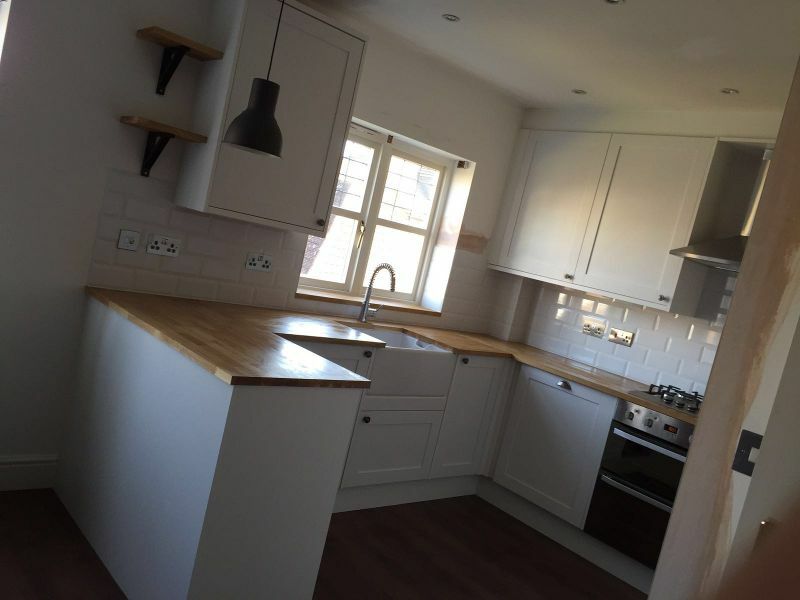 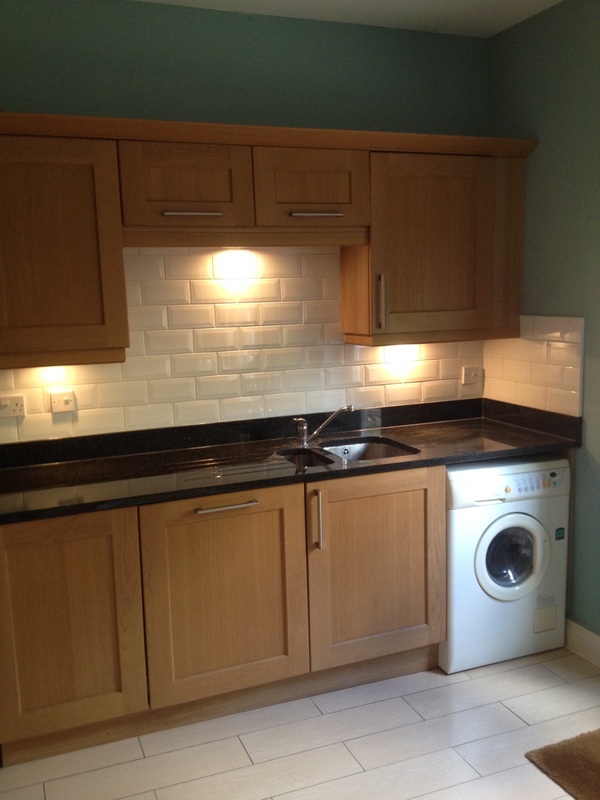 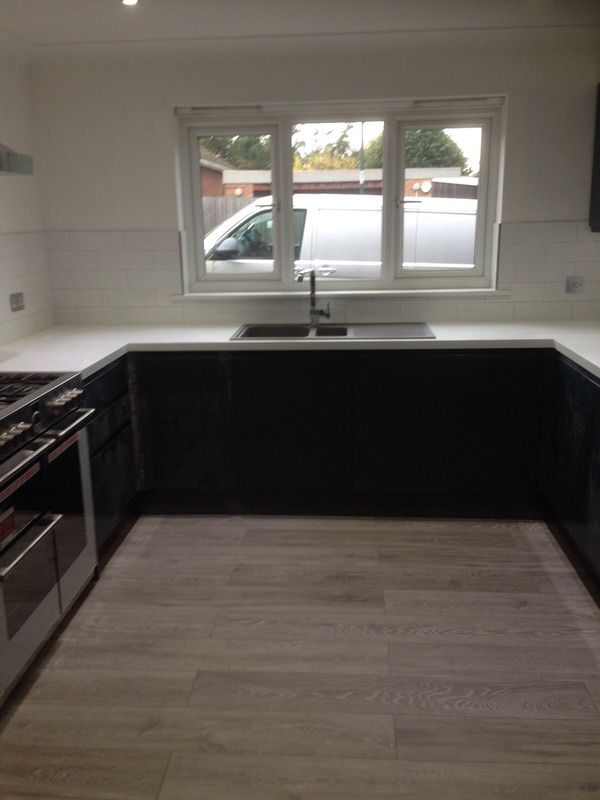 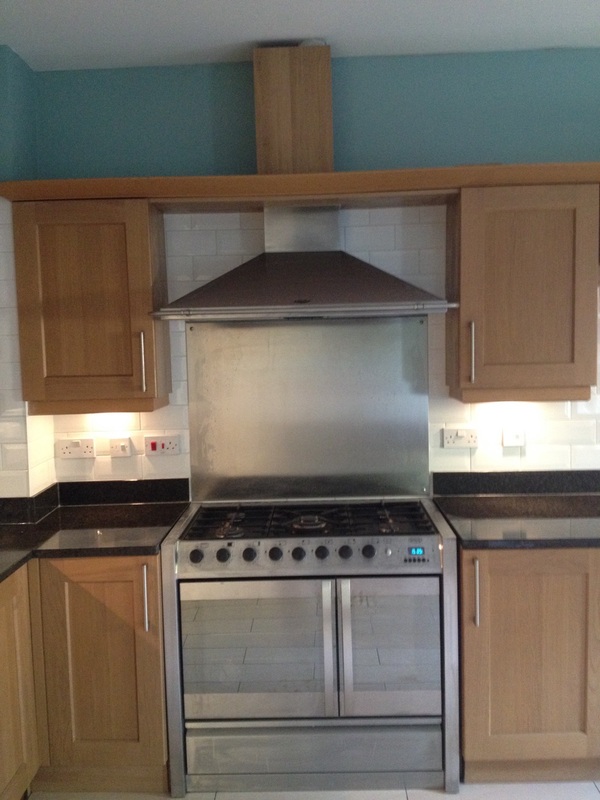 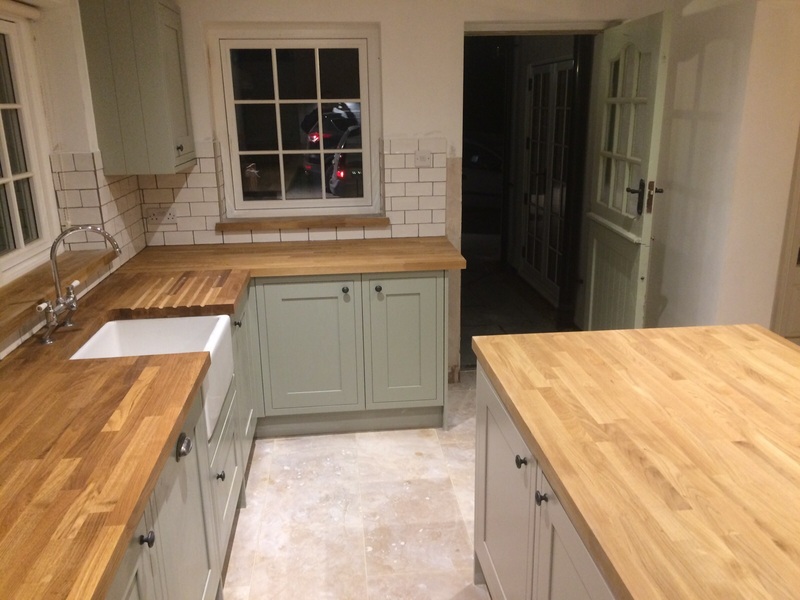 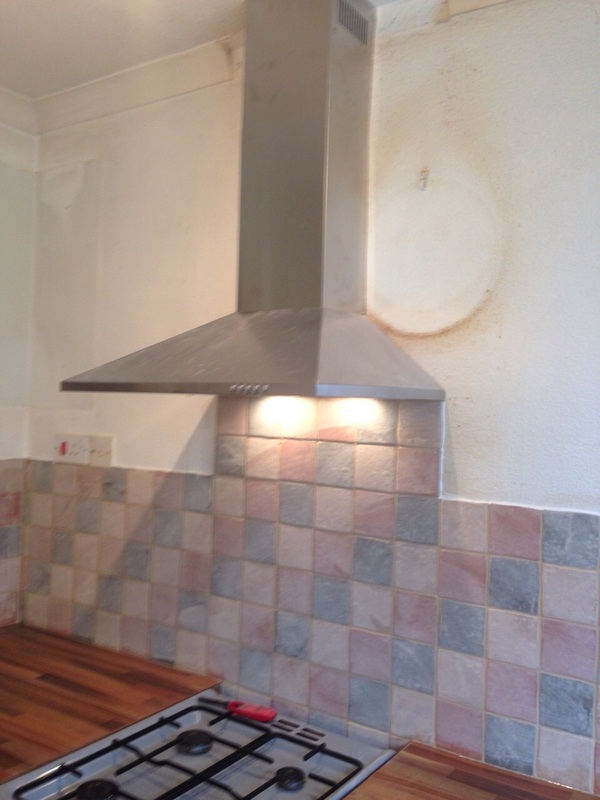 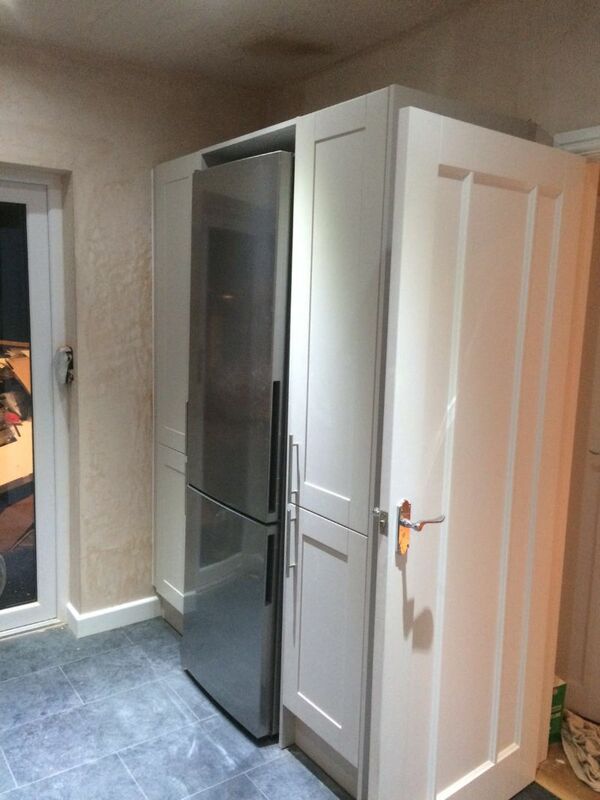 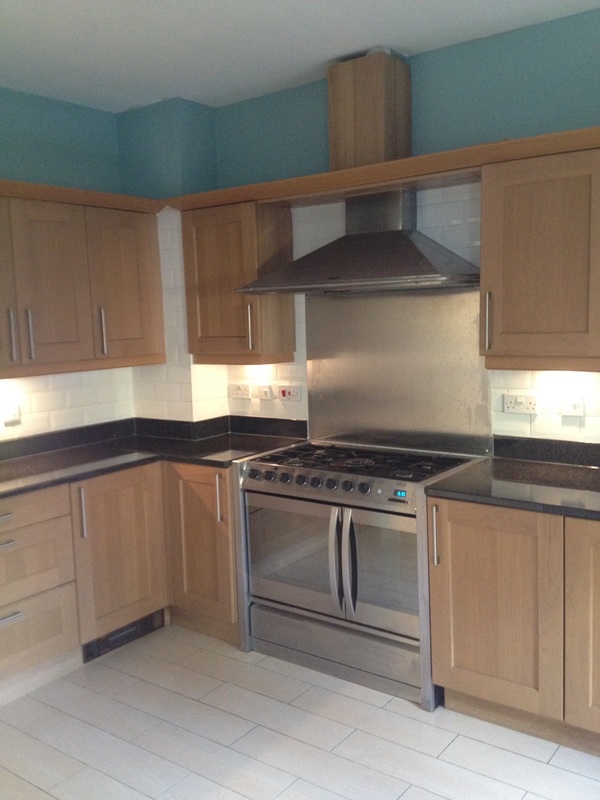 Full Kitchen refurb in Maidstone.